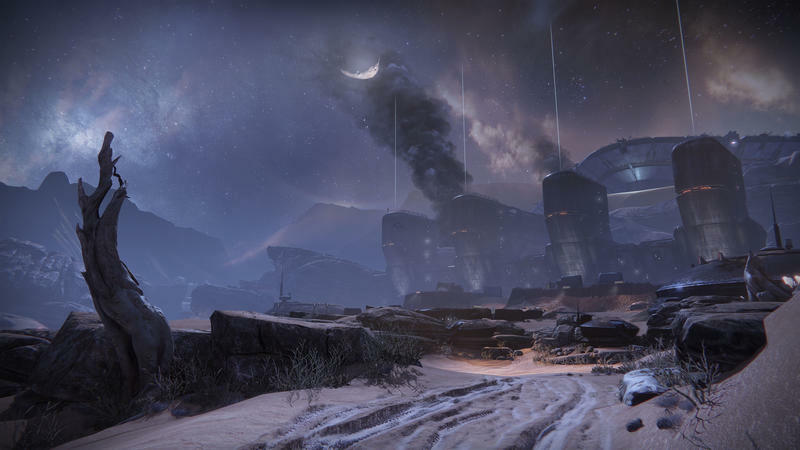 This week on Screenshot Saturday, we’re taking a look at the in-game and conception-driven world of Destiny. 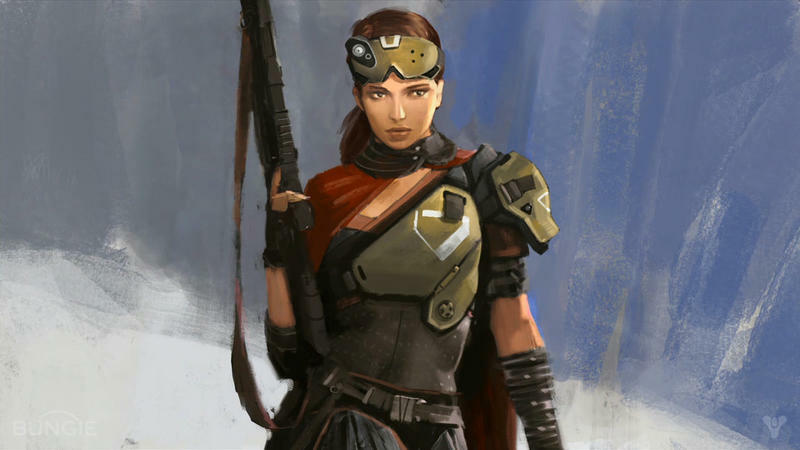 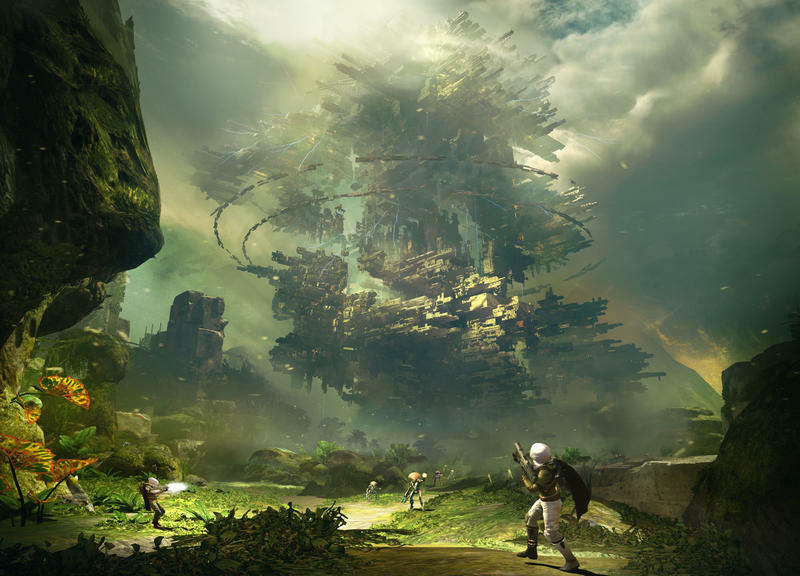 This upcoming open world shooter from Bungie promises a unique take on multiplayer storytelling, and the screenshots and art suggest a setting like no other. 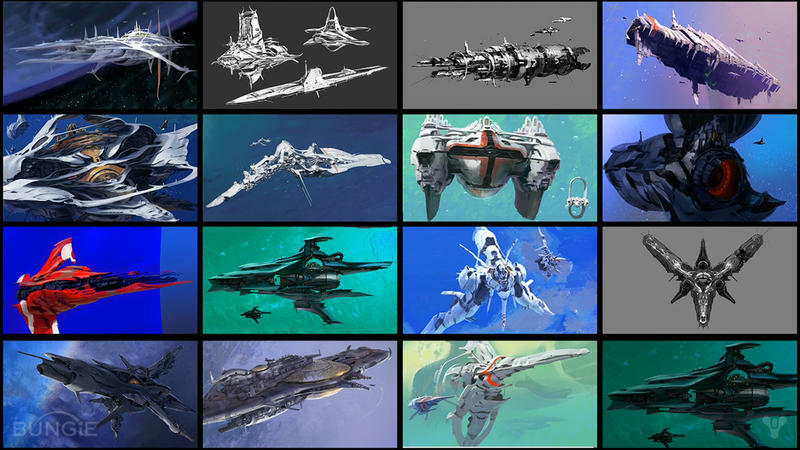 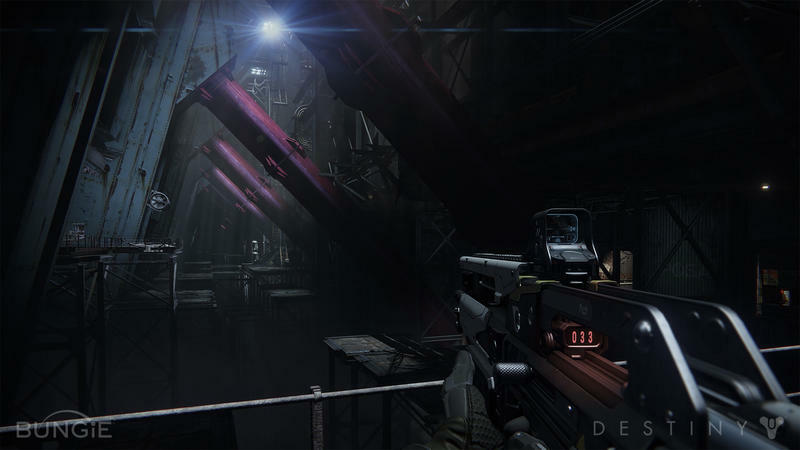 As you reach the latter half of the gallery, the screenshots gradually transition into pieces of concept art. 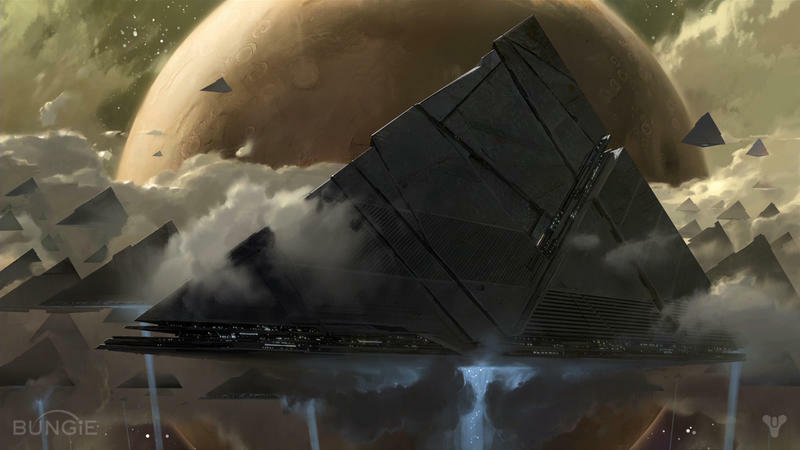 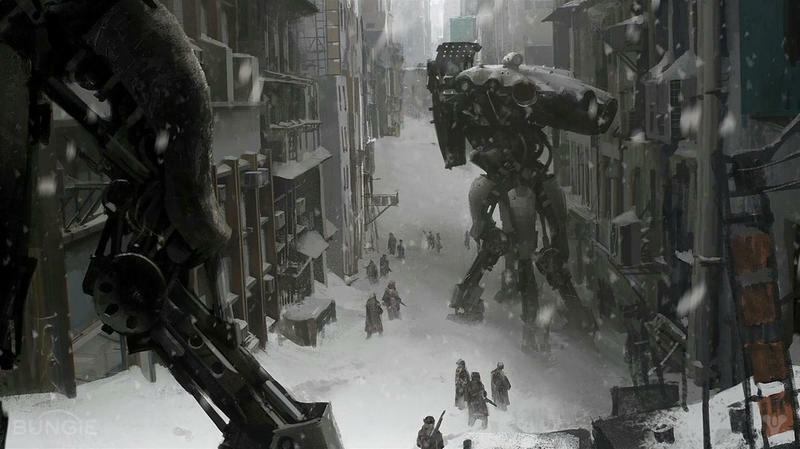 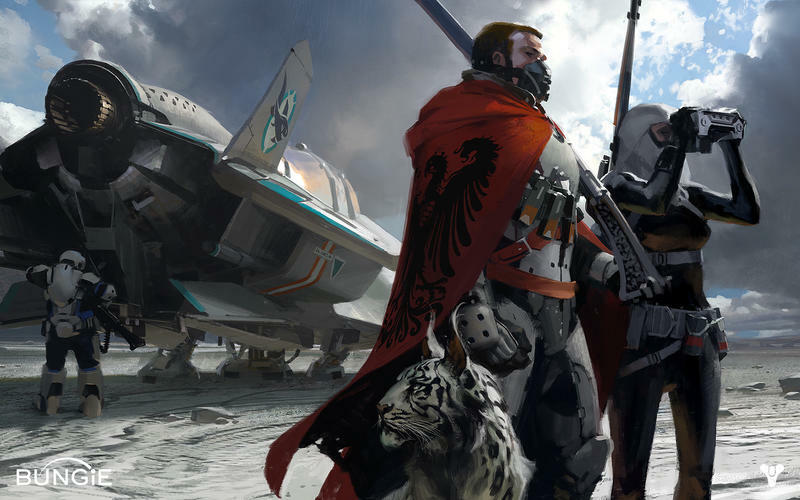 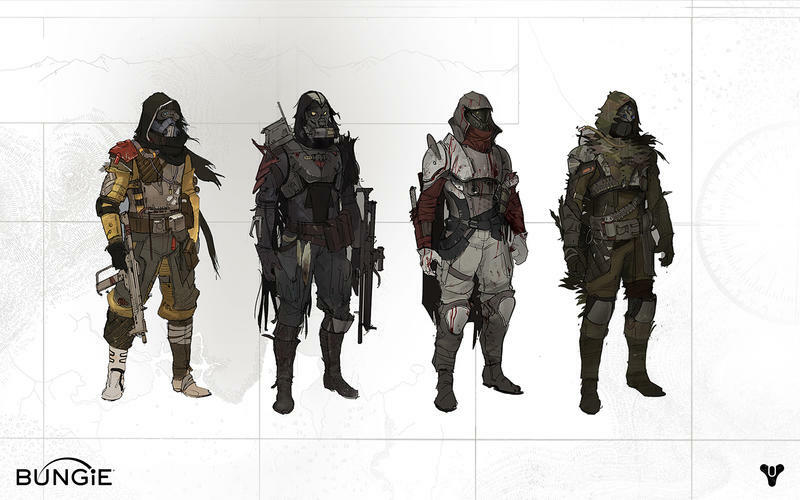 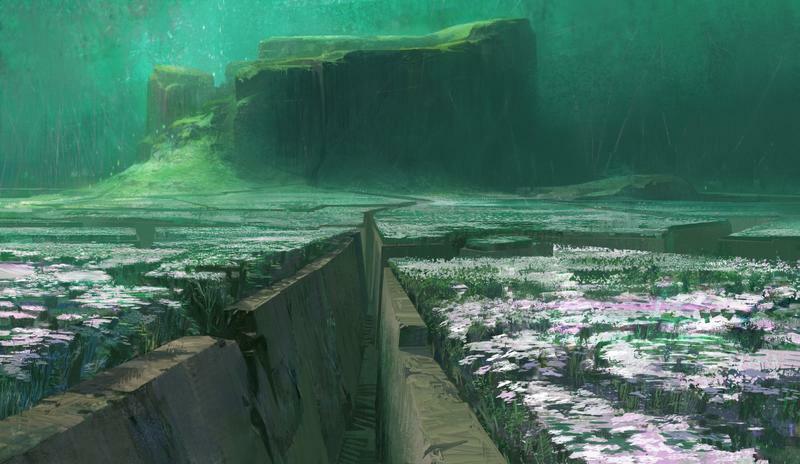 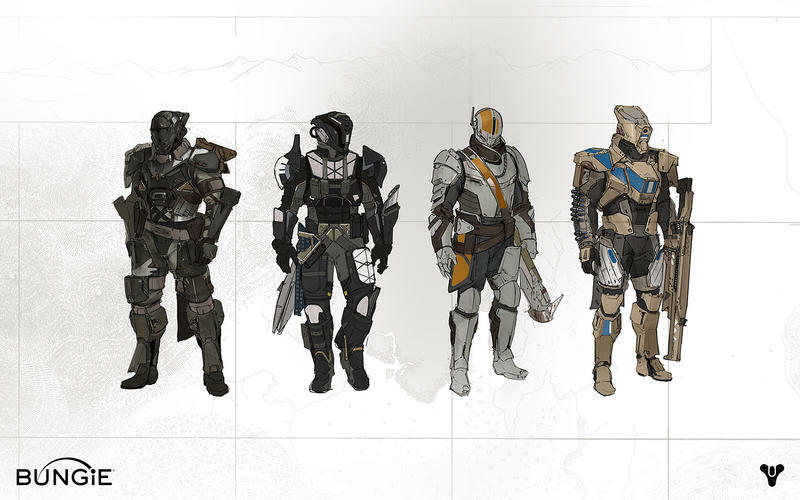 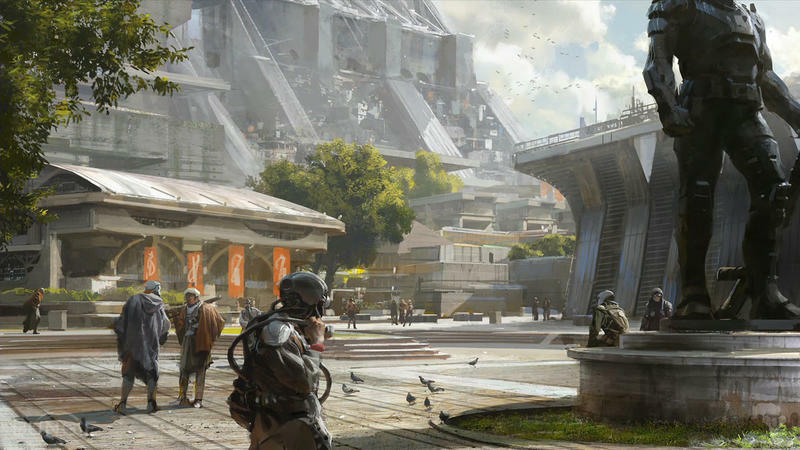 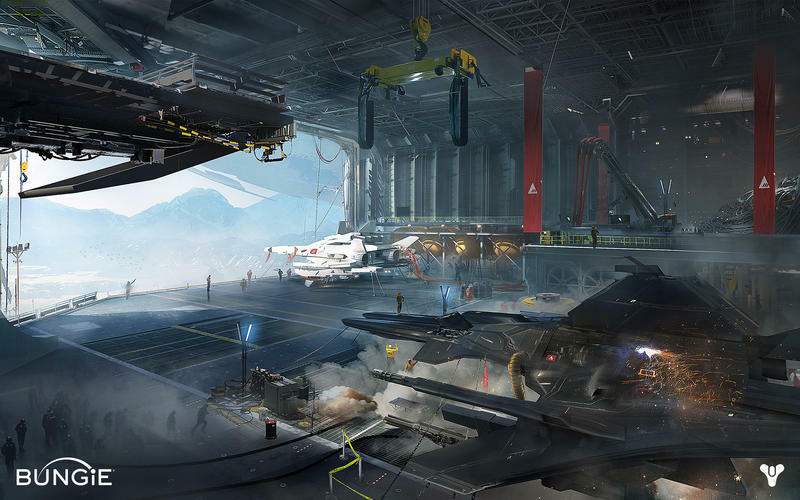 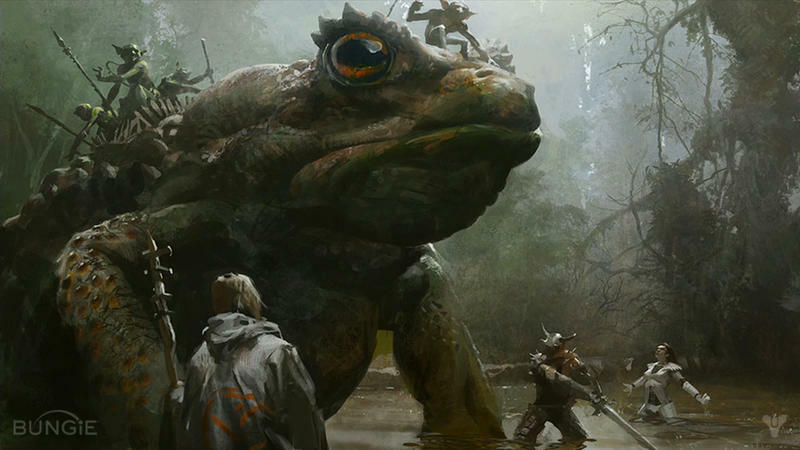 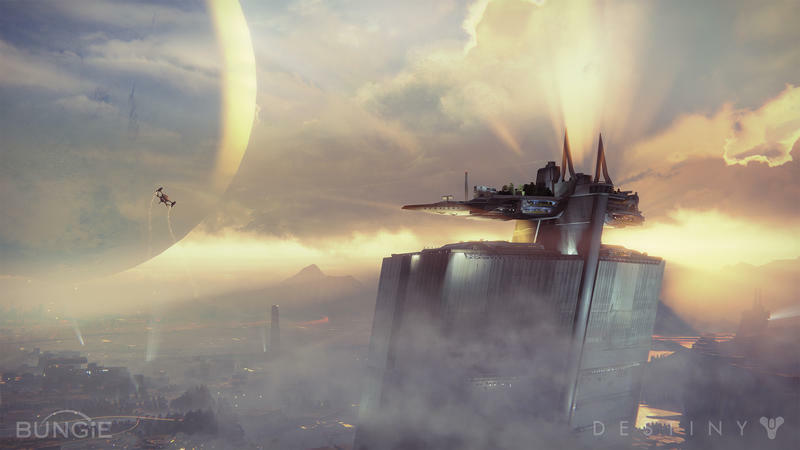 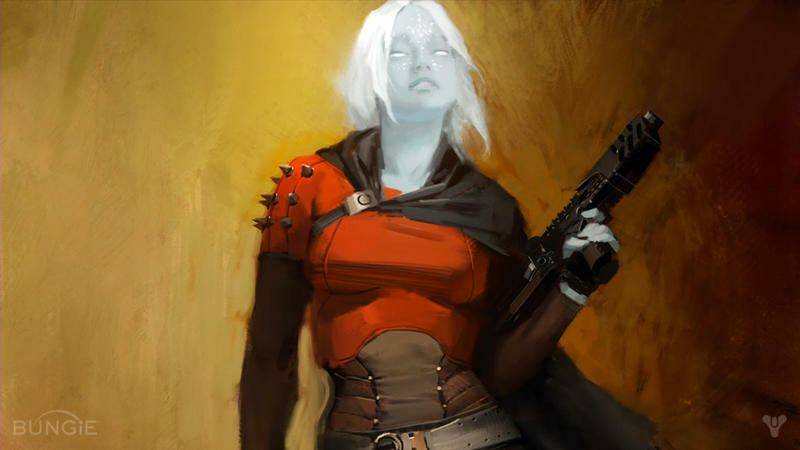 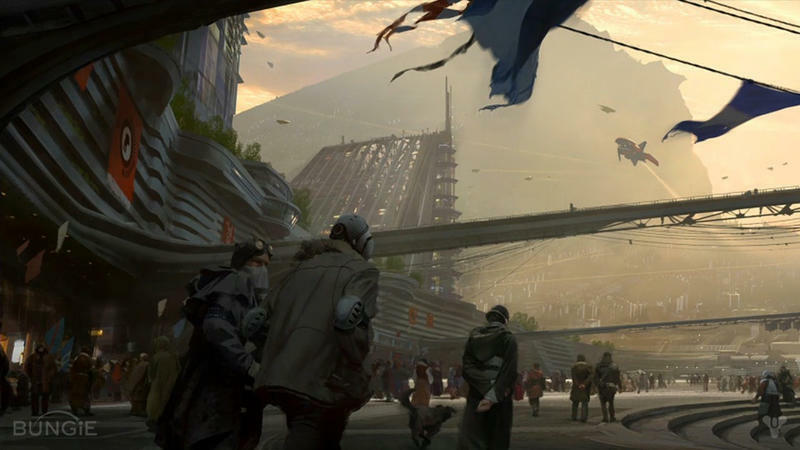 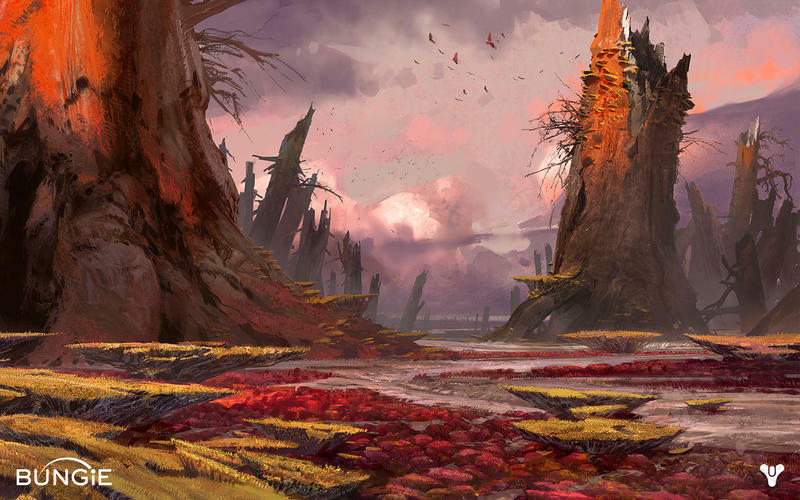 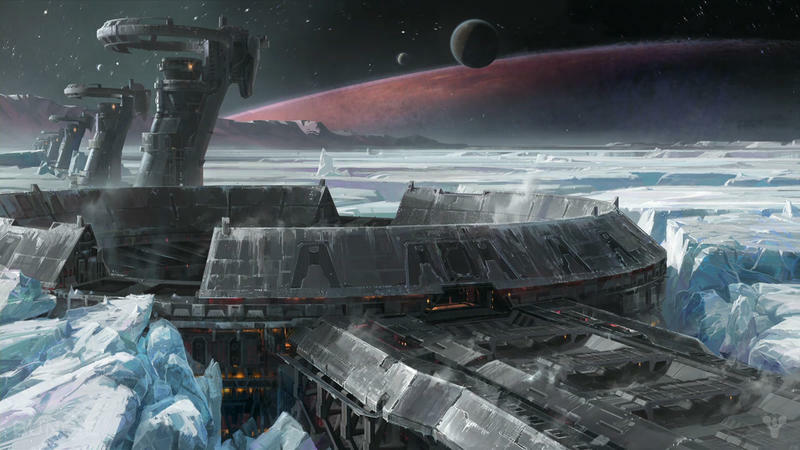 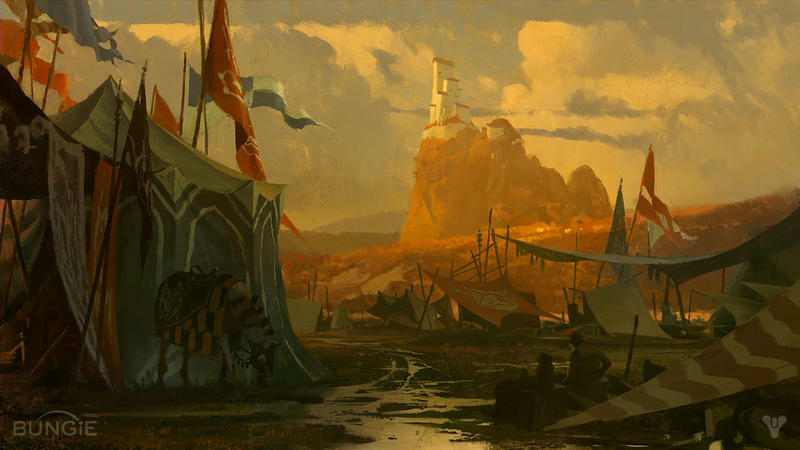 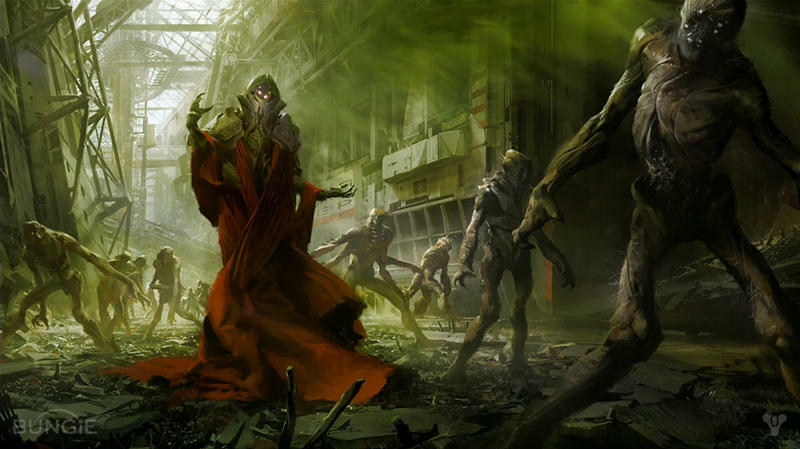 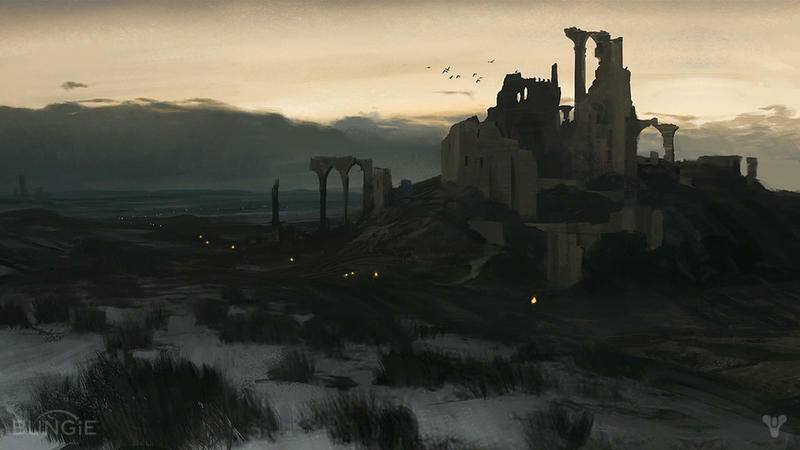 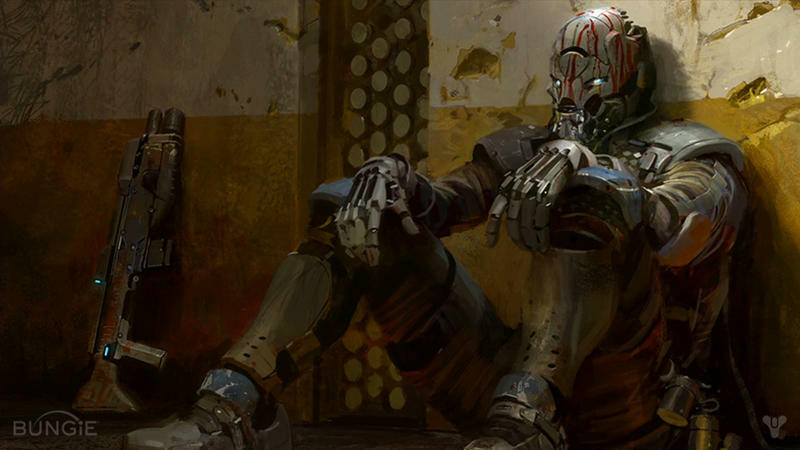 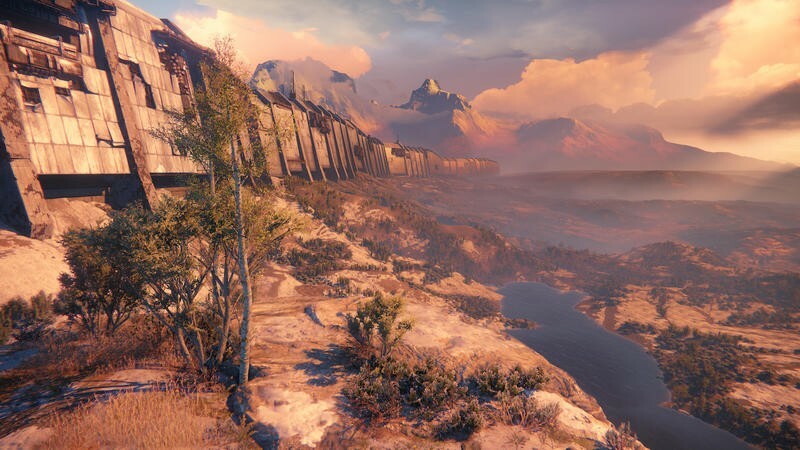 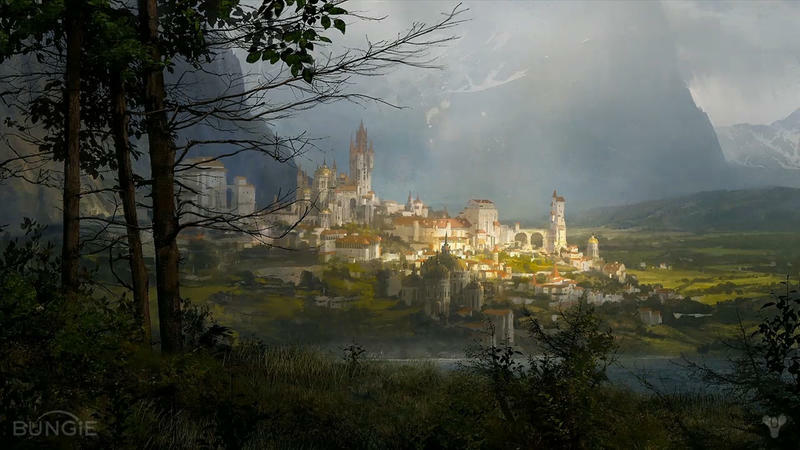 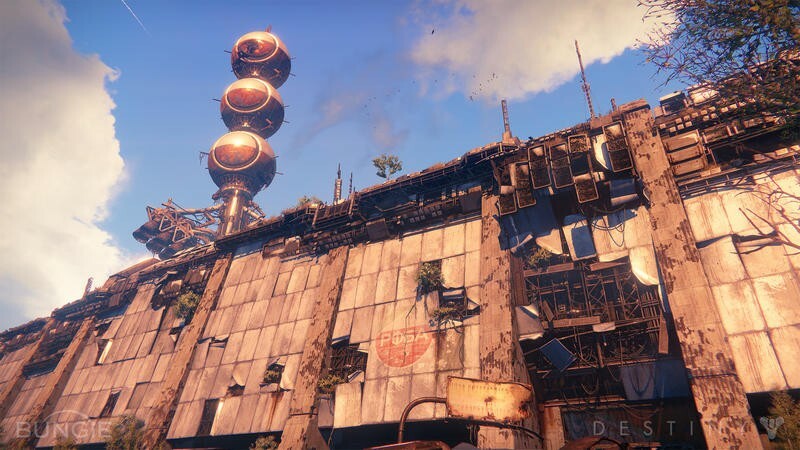 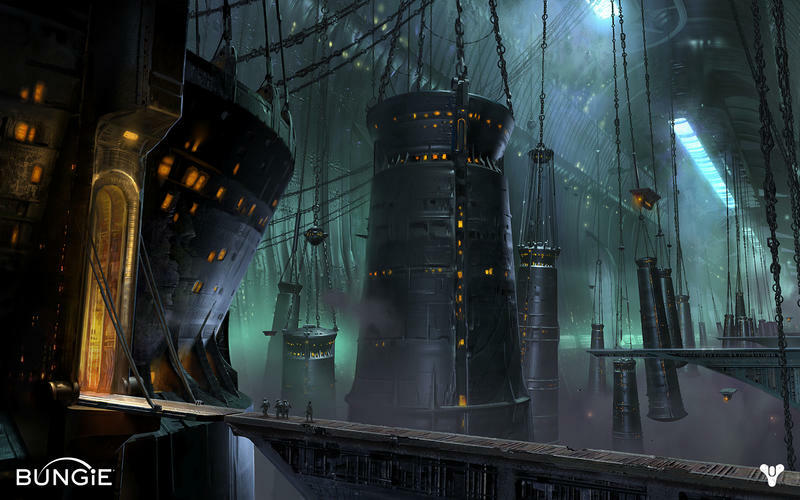 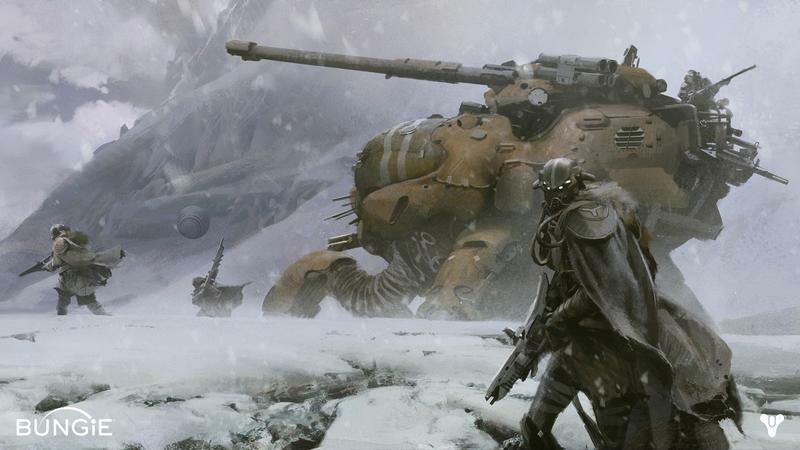 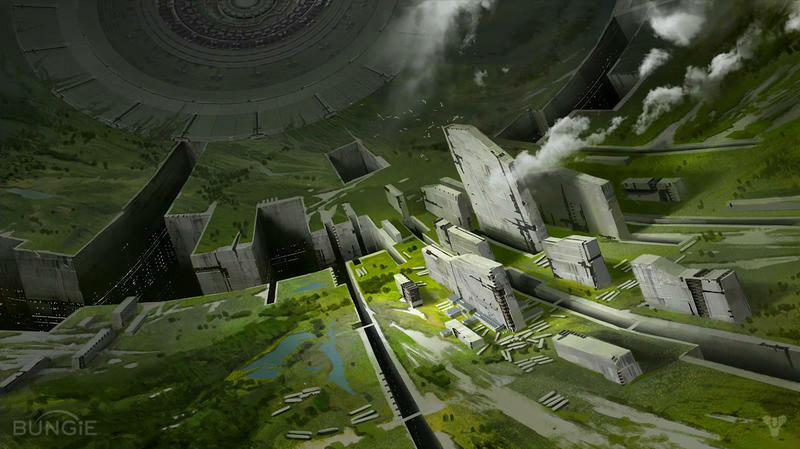 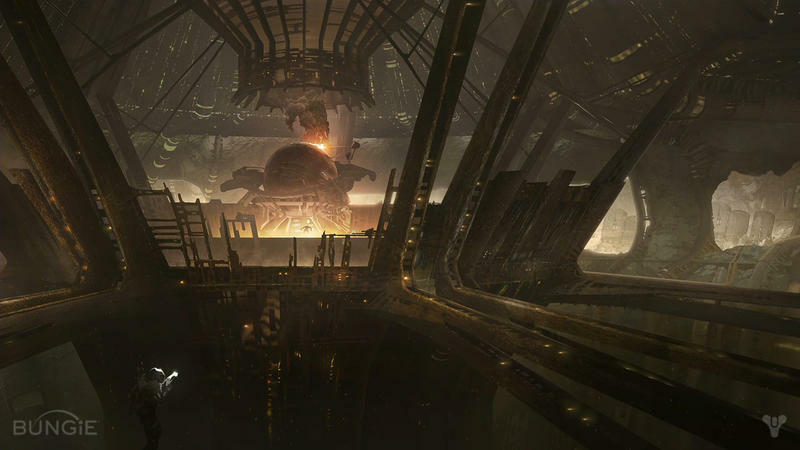 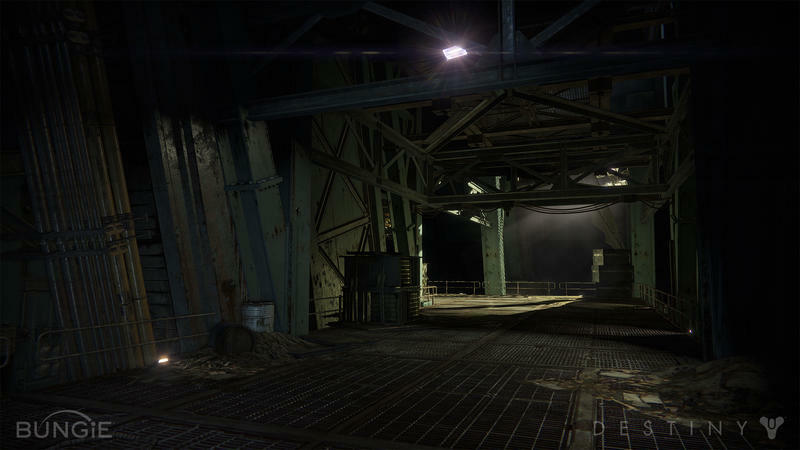 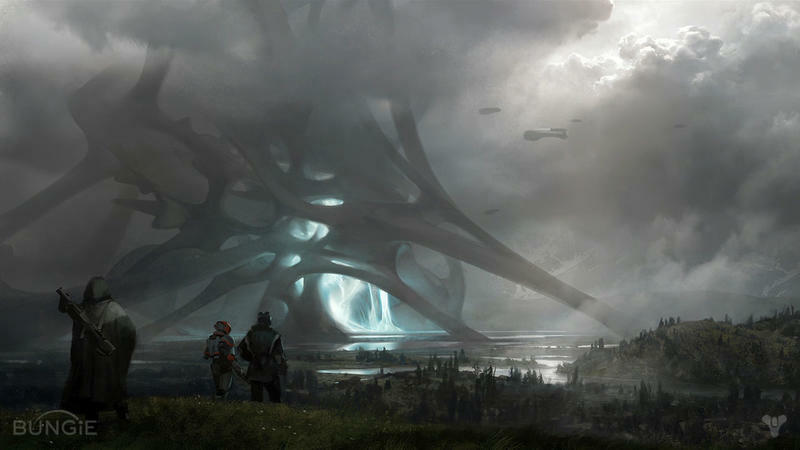 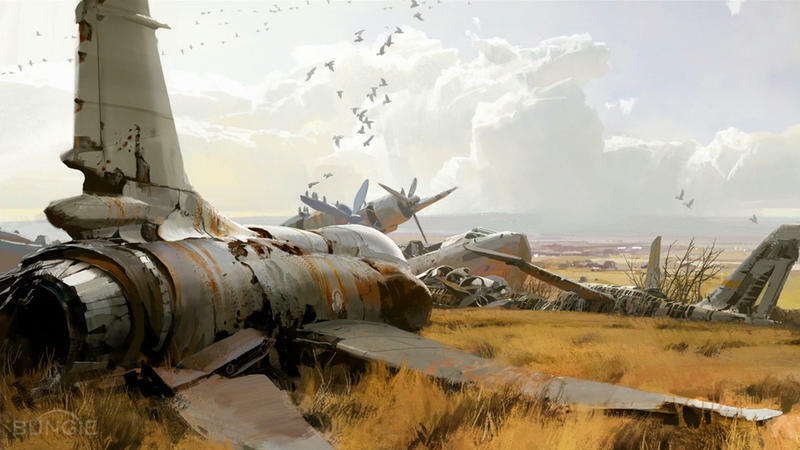 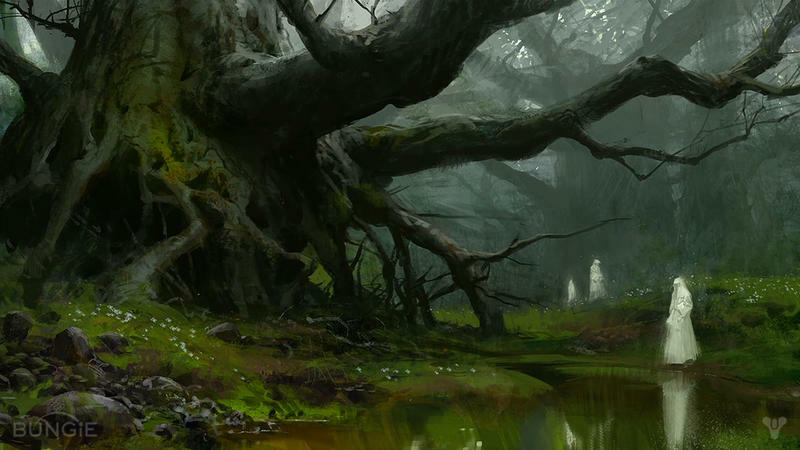 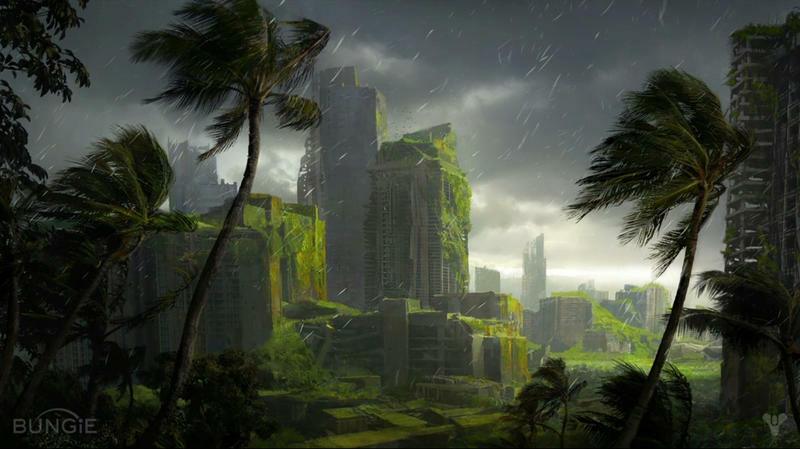 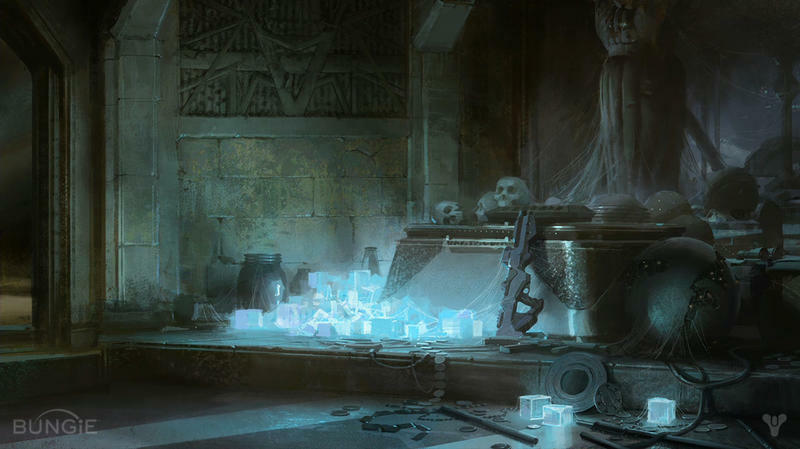 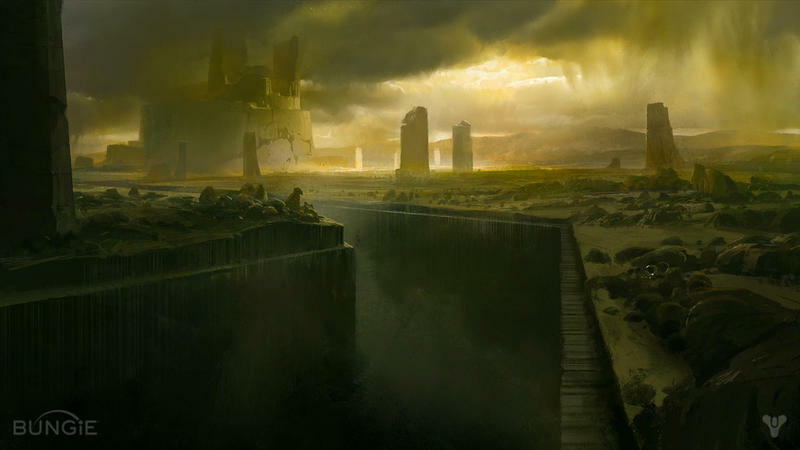 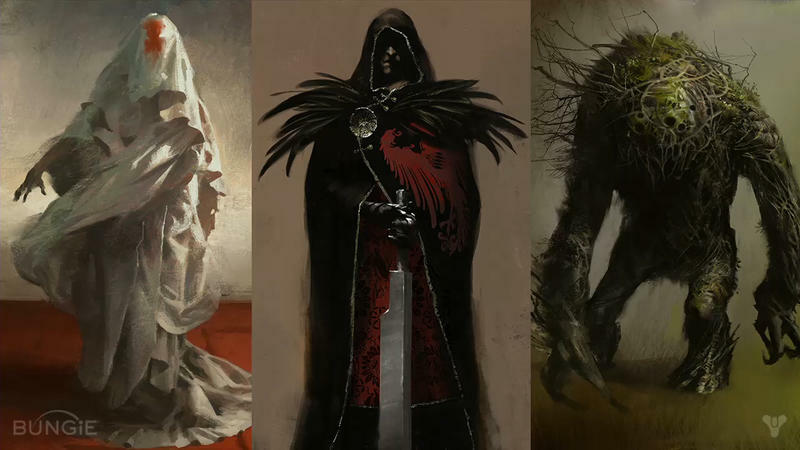 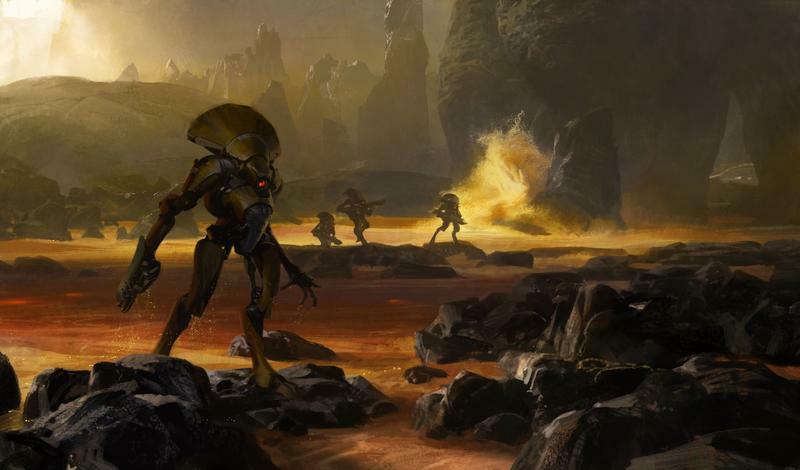 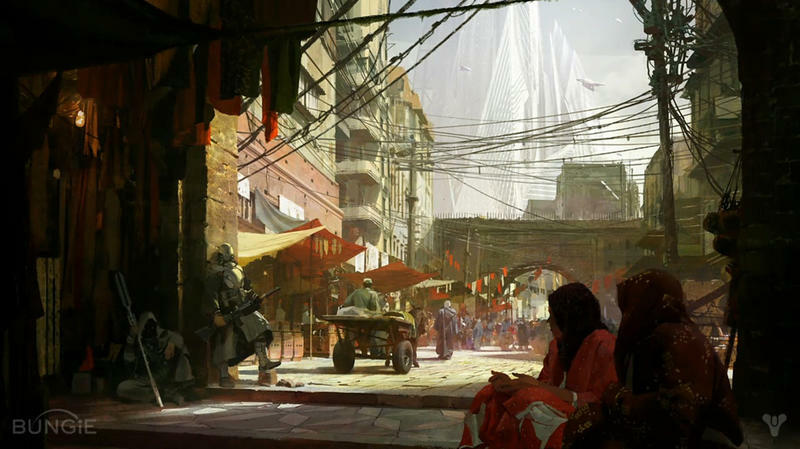 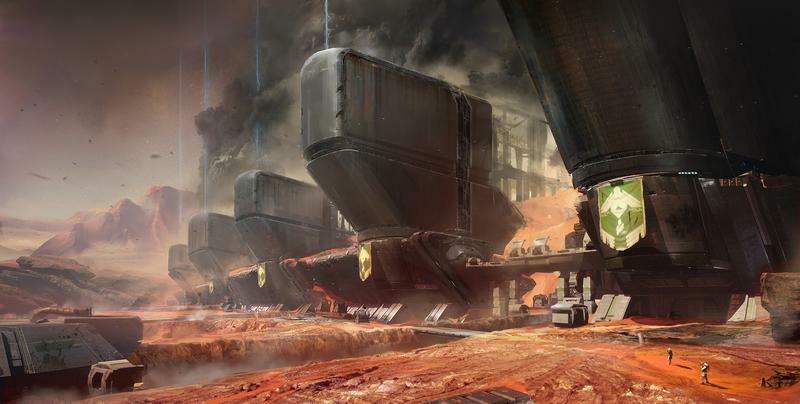 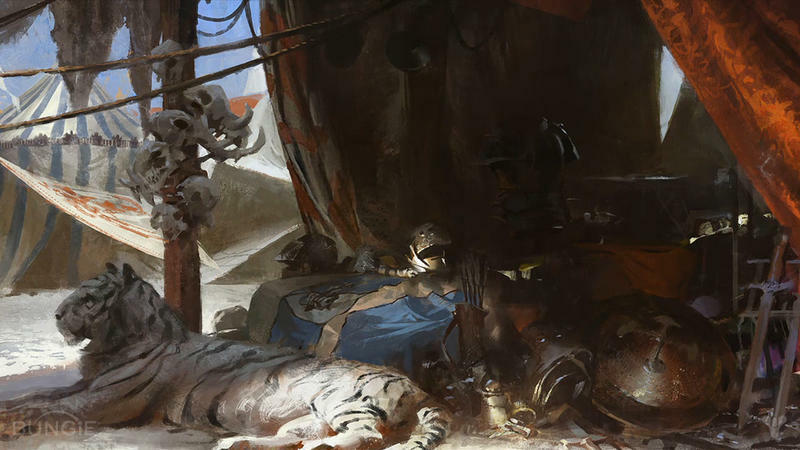 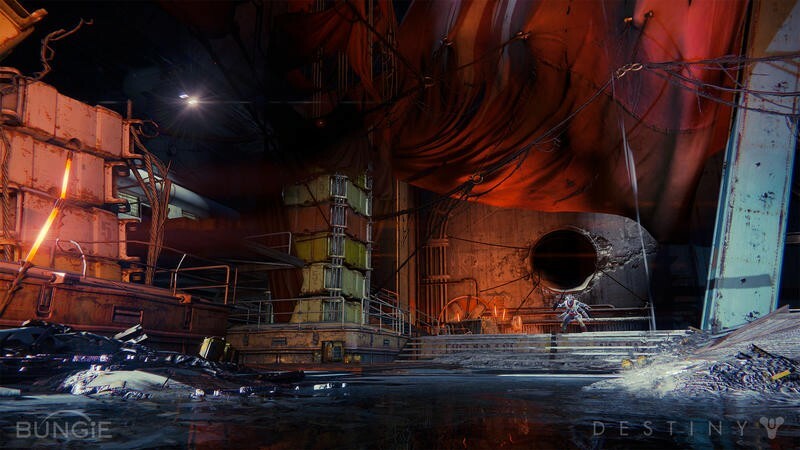 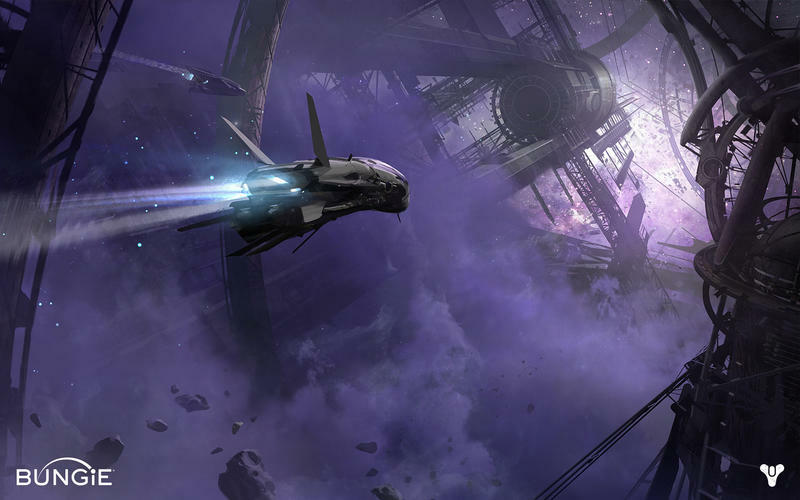 I don’t know what it is about these pictures, but Destiny features some of the best and most haunting concept art I’ve seen from a game in a good long time. 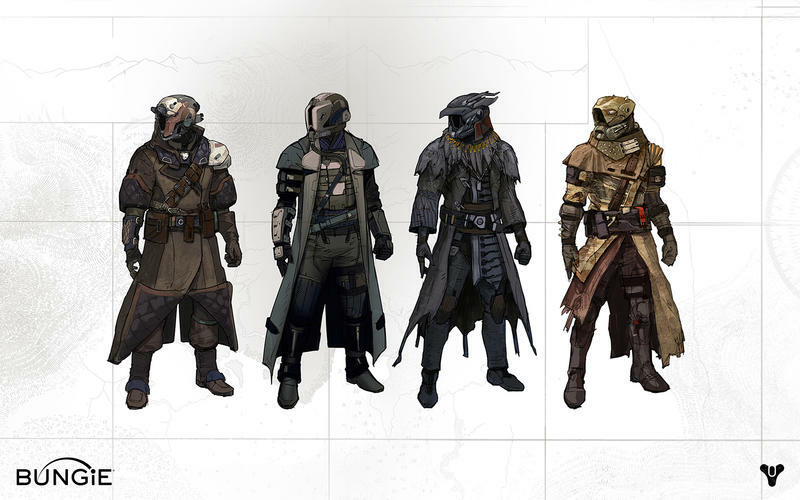 All of them are print and frame worthy, and that’s super awesome to consider. 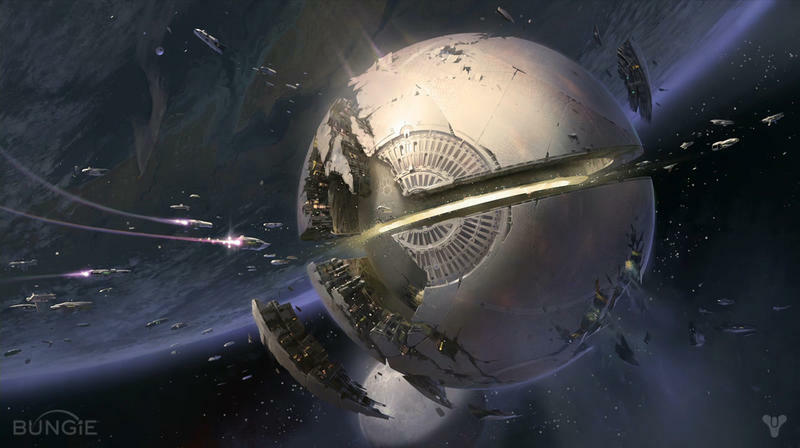 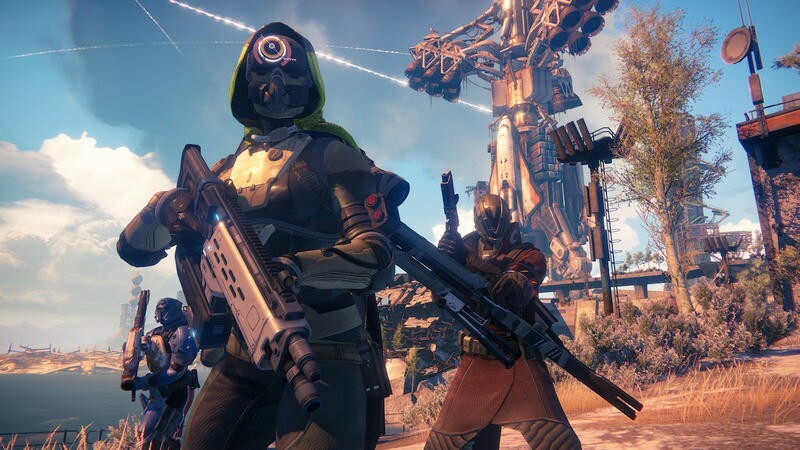 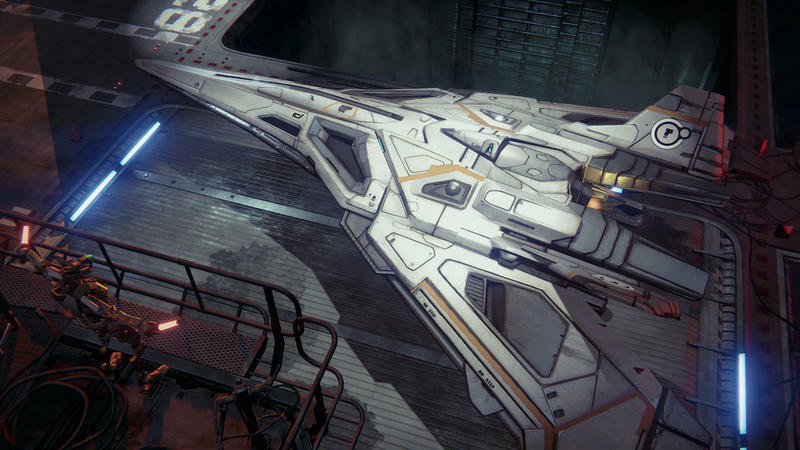 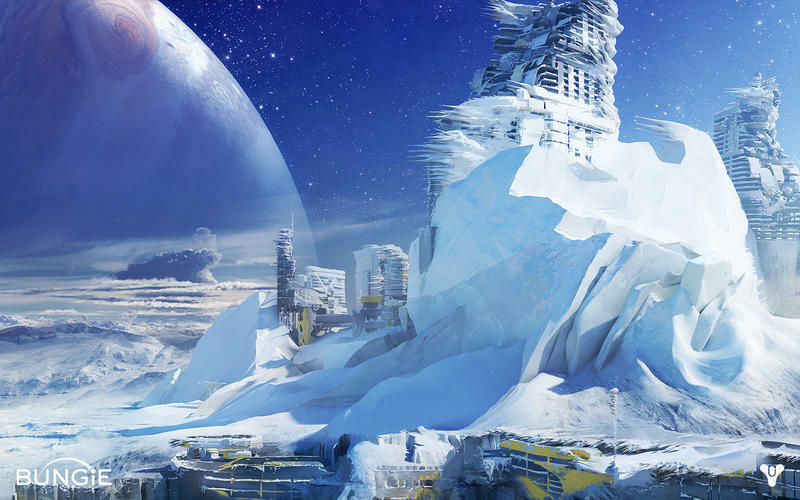 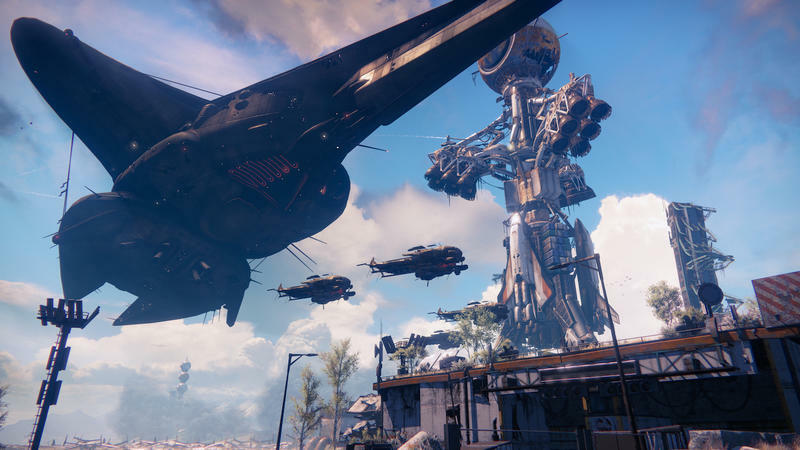 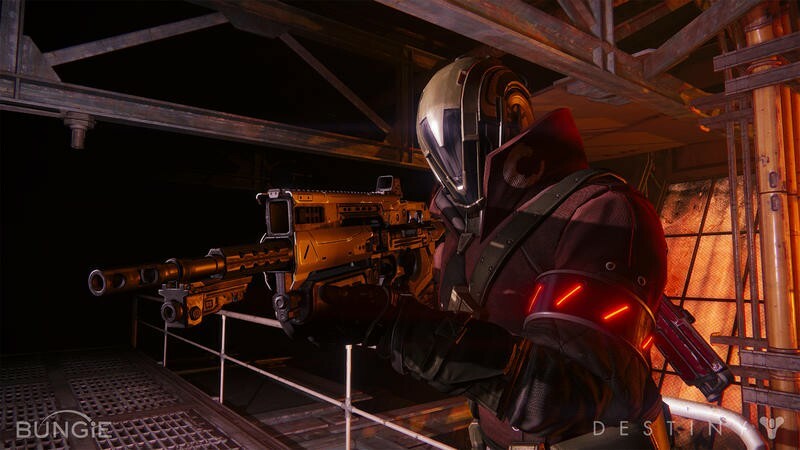 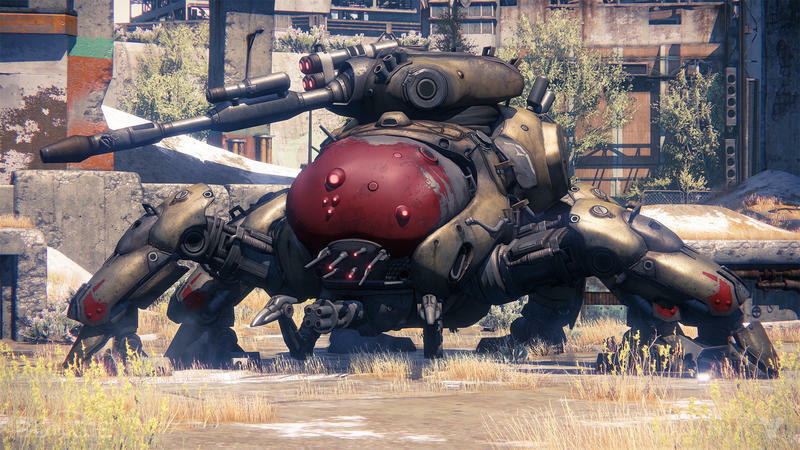 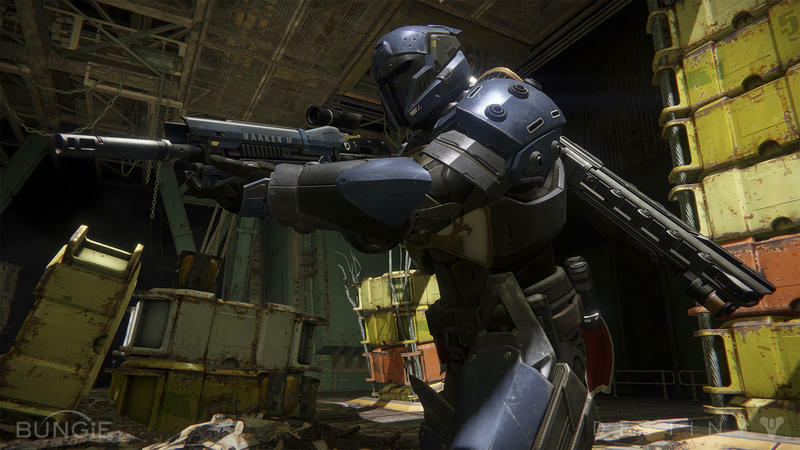 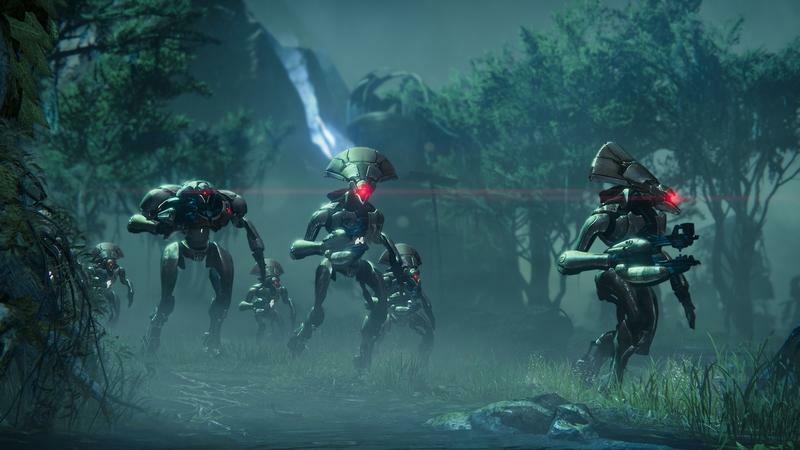 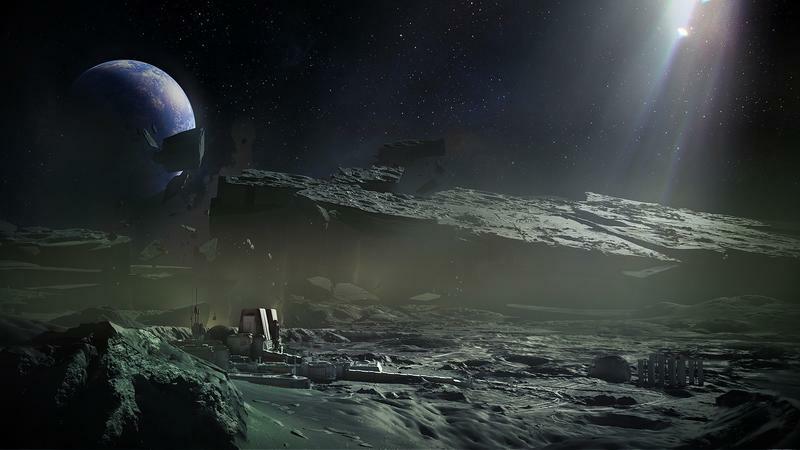 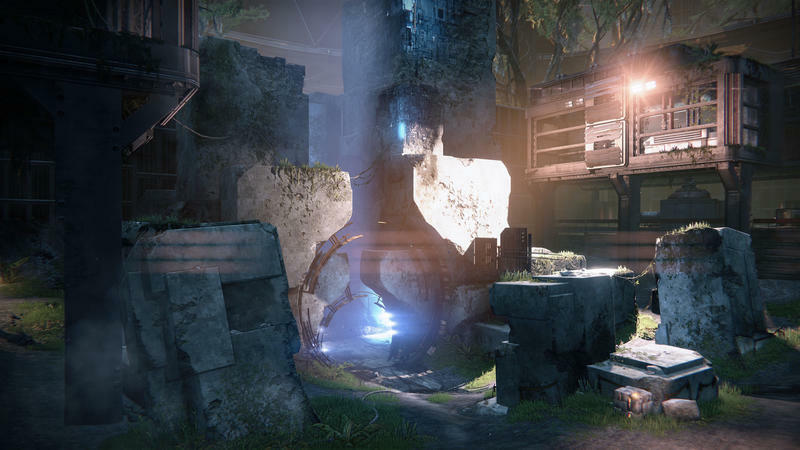 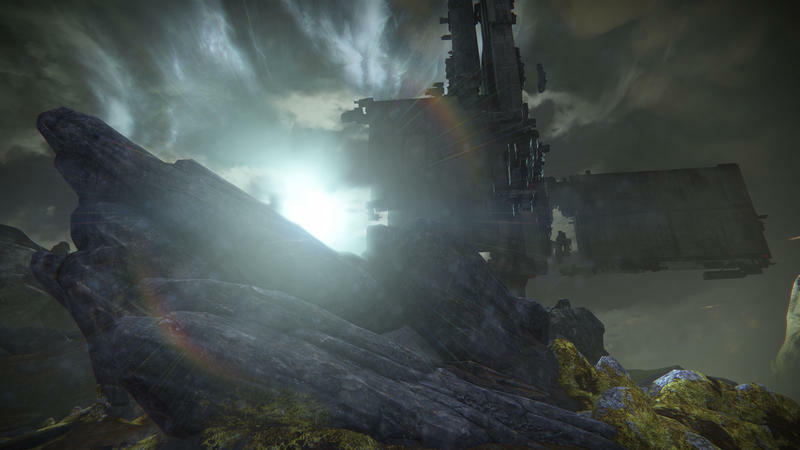 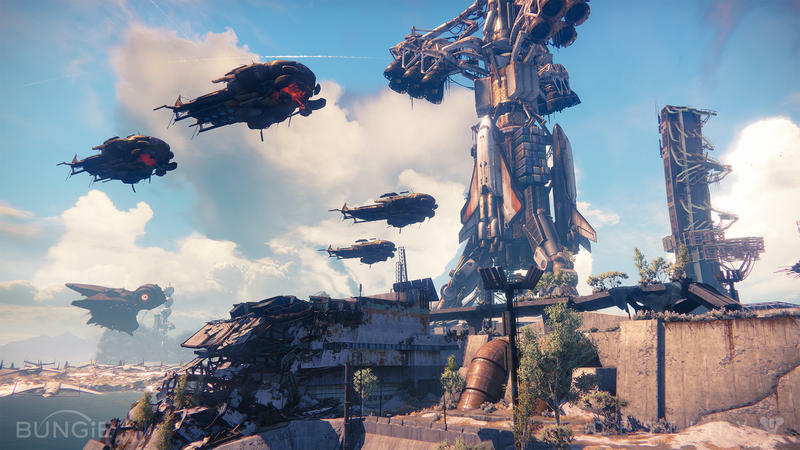 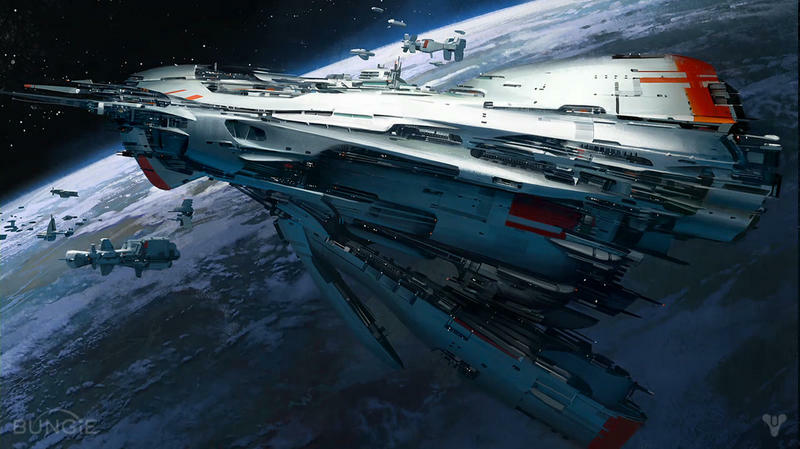 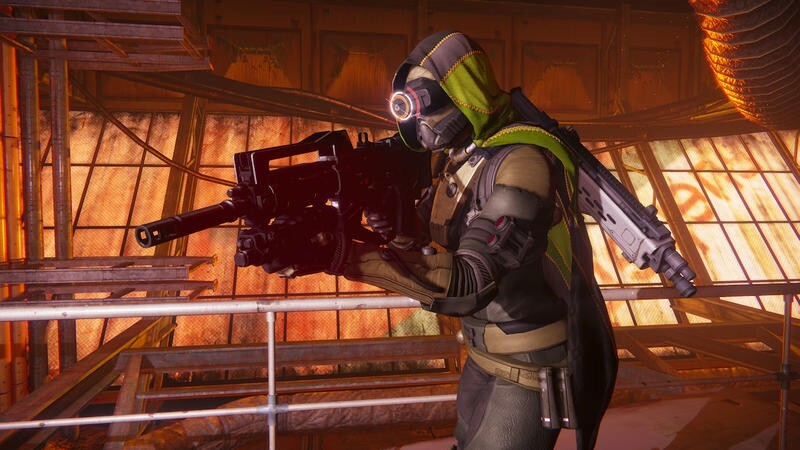 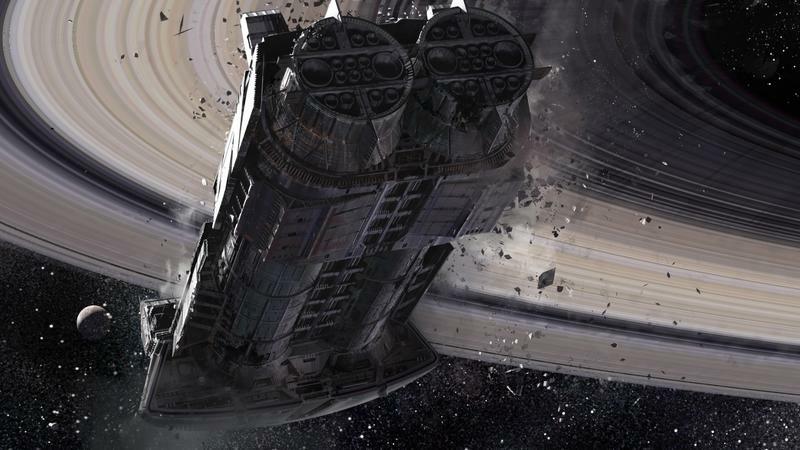 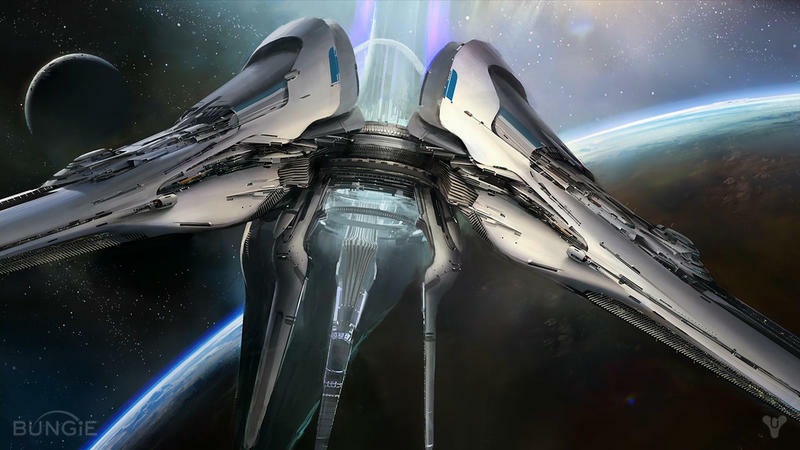 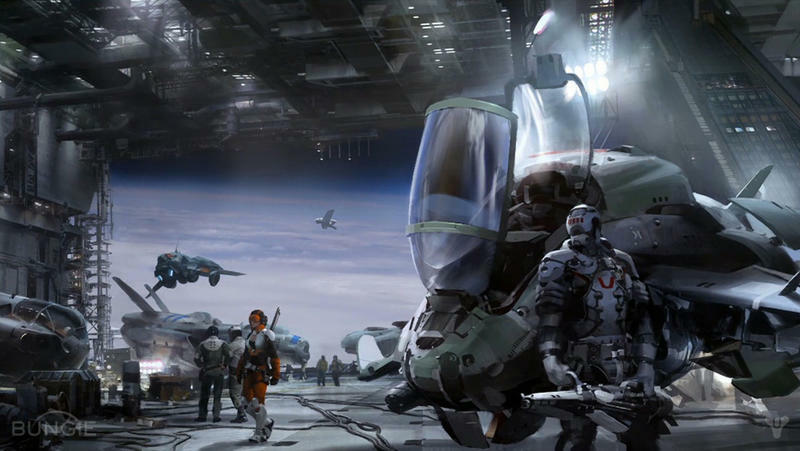 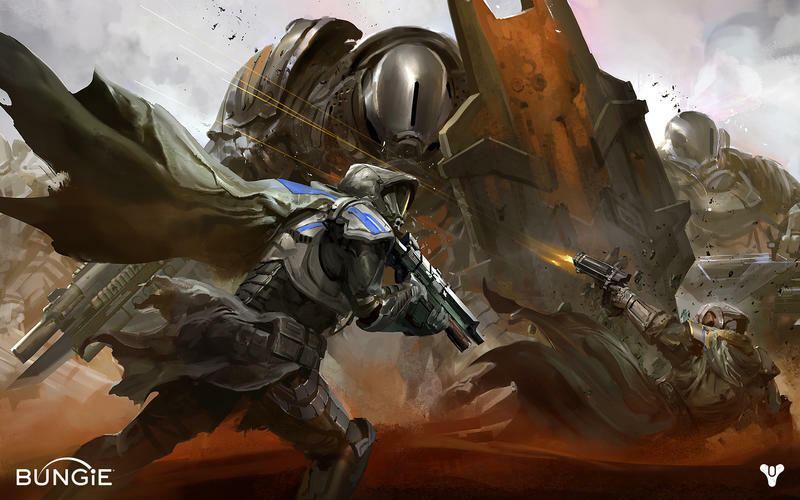 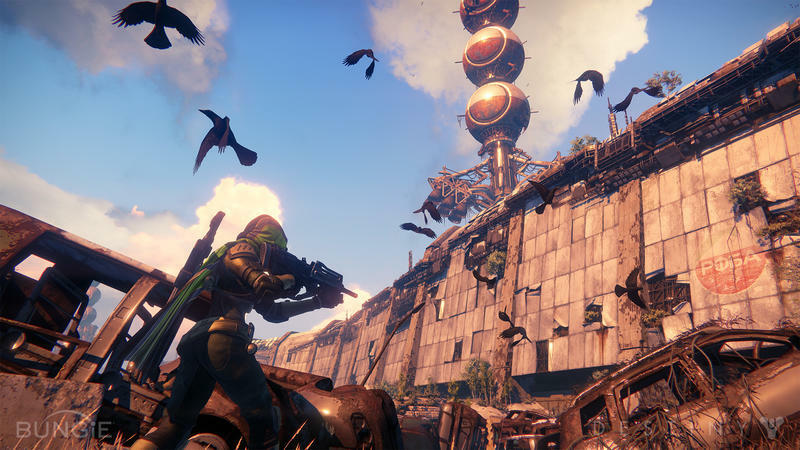 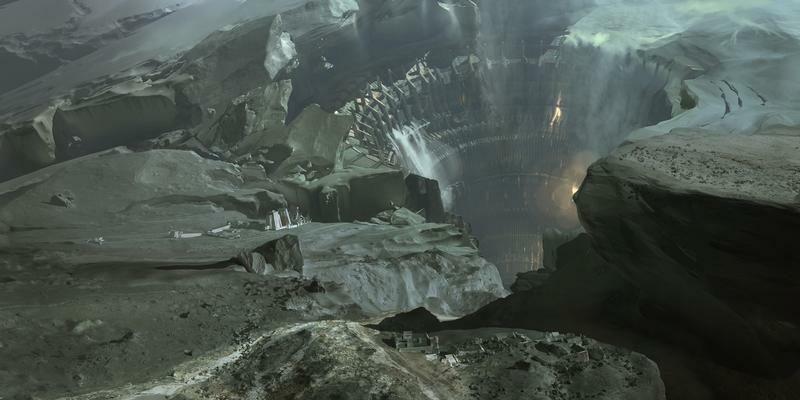 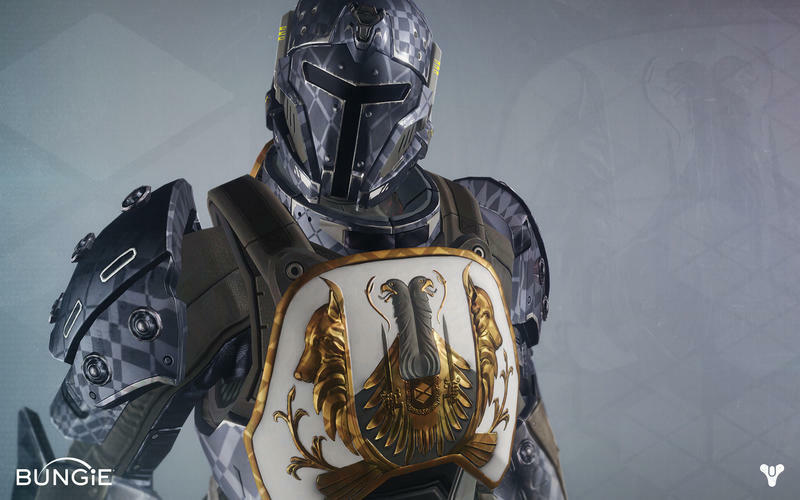 Can Destiny pull Bungie out of Halo‘s massive shadow? 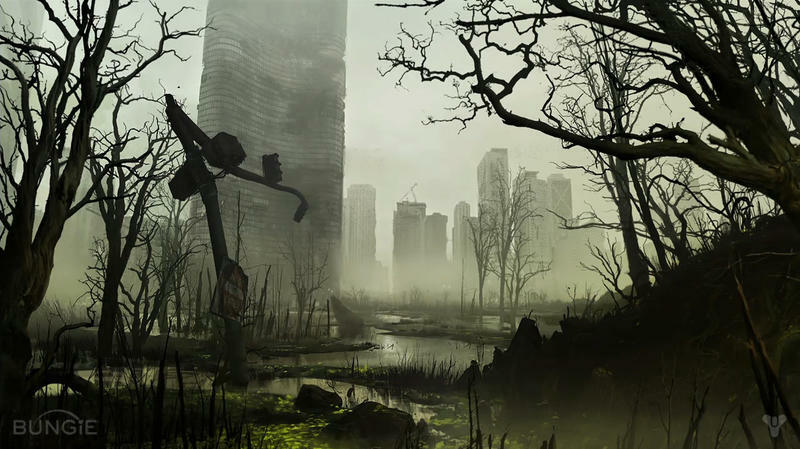 Is this the new franchise that’s going to make the Washington-based developer even more famous than they already are? 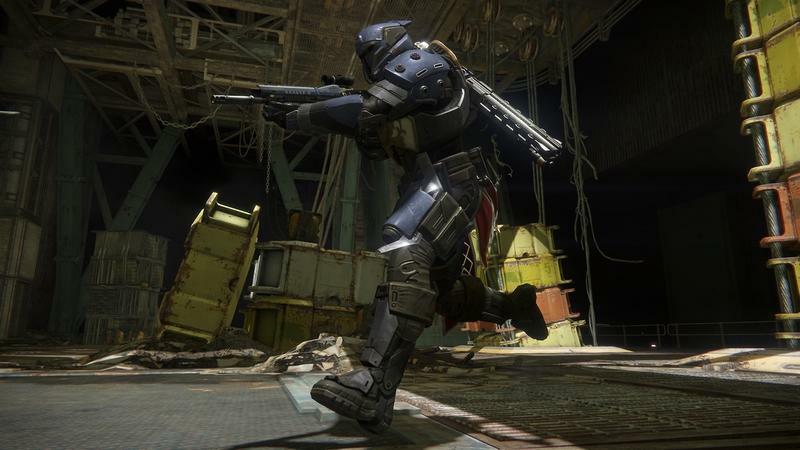 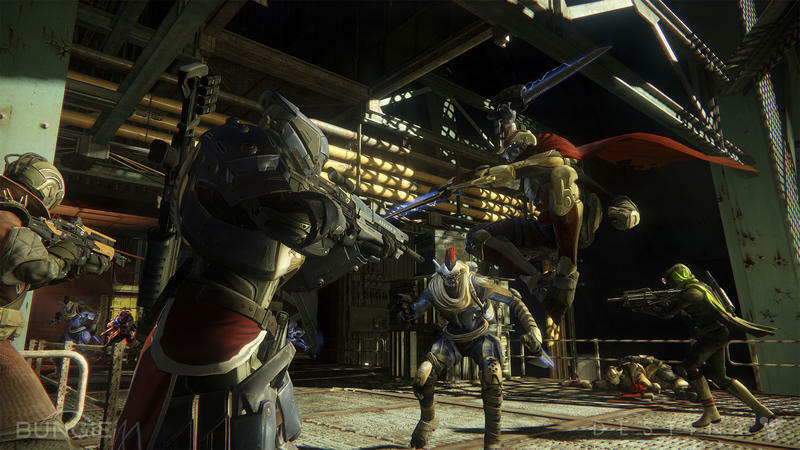 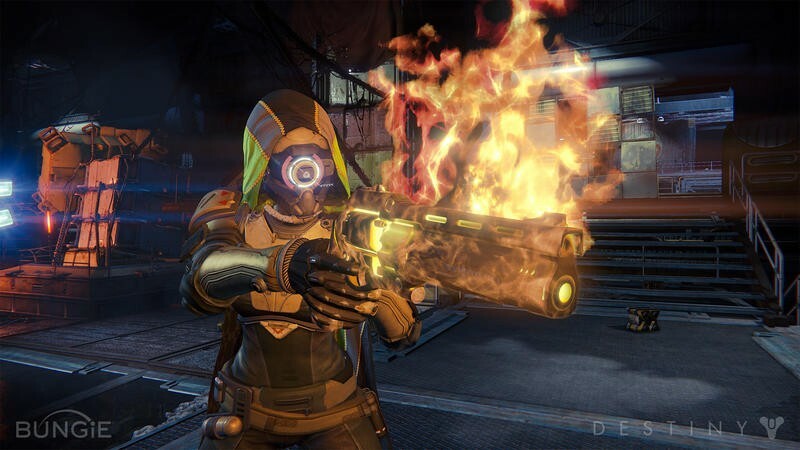 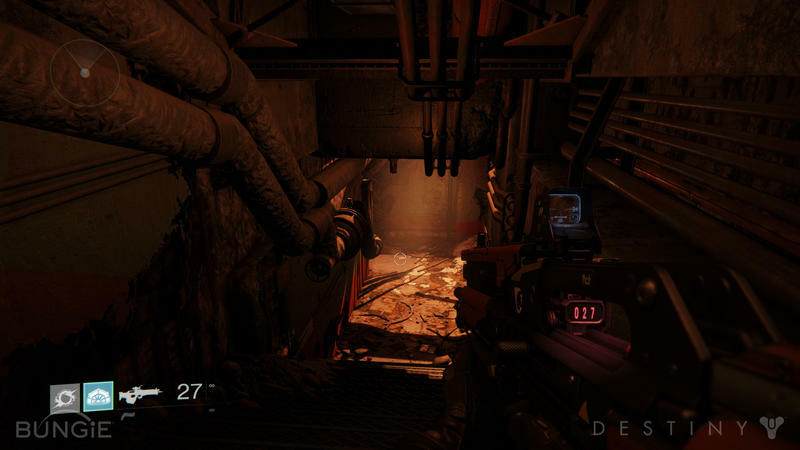 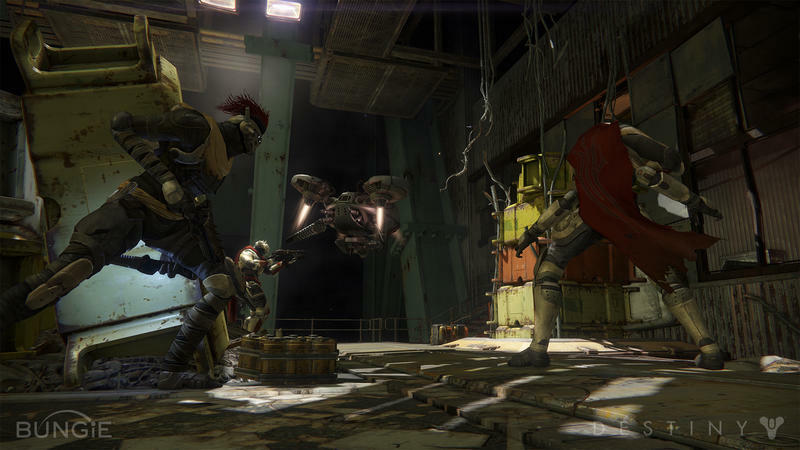 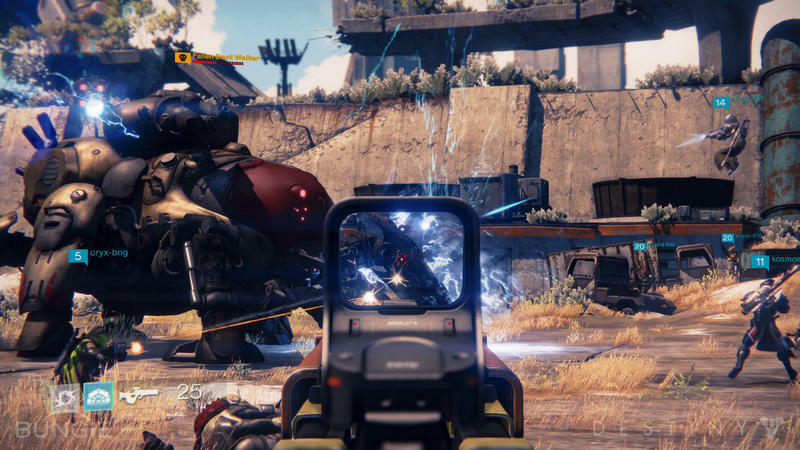 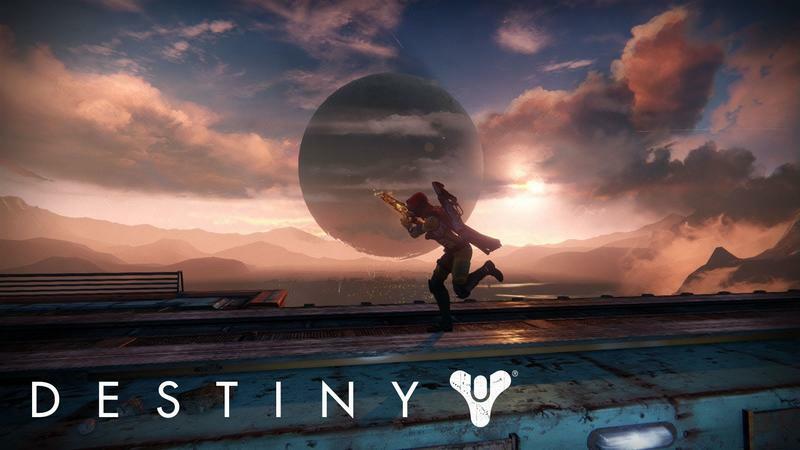 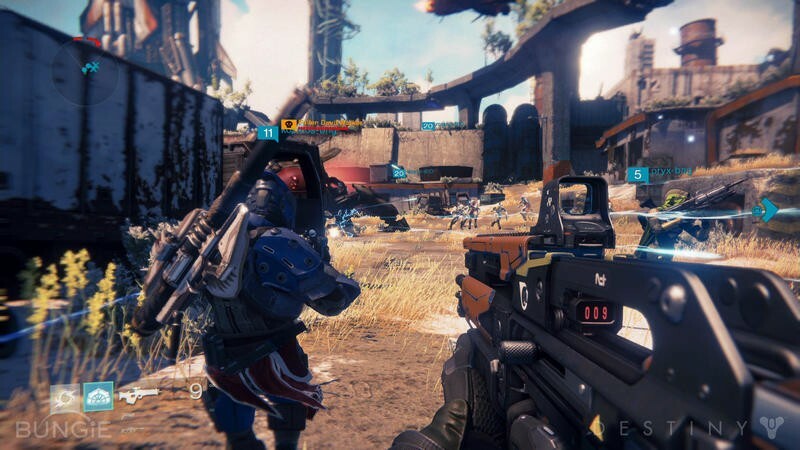 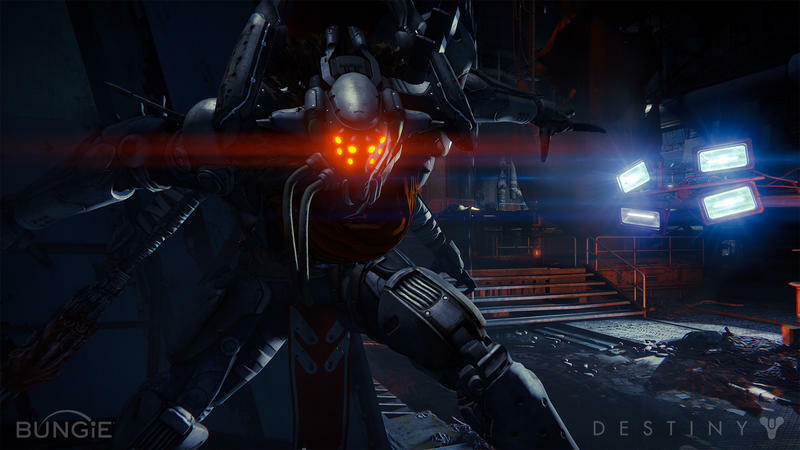 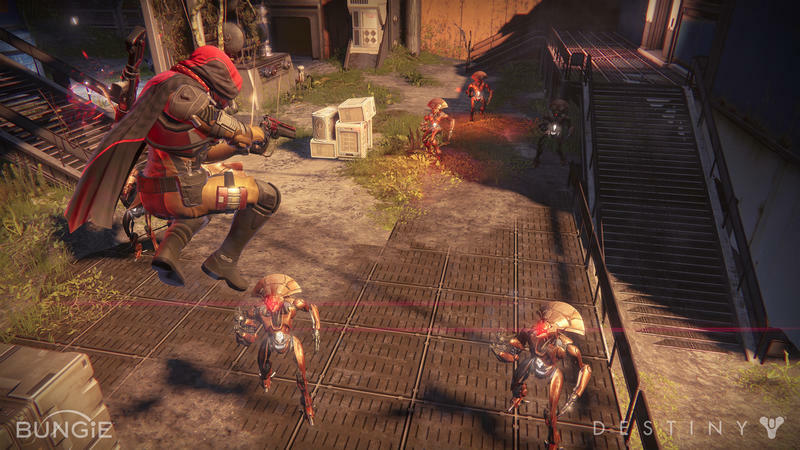 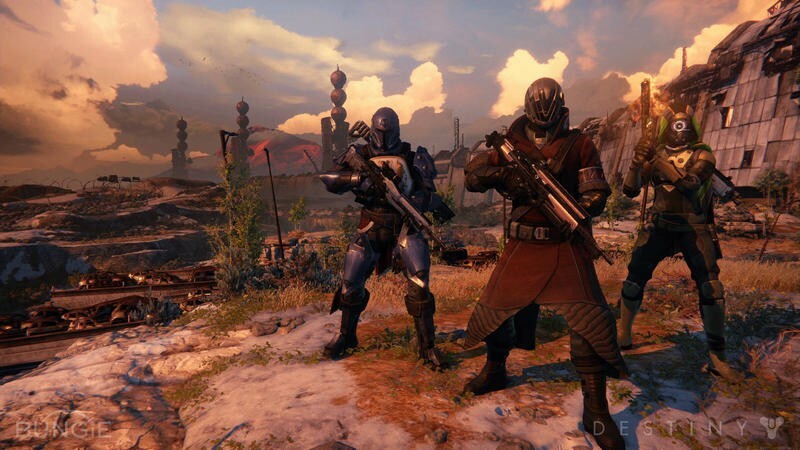 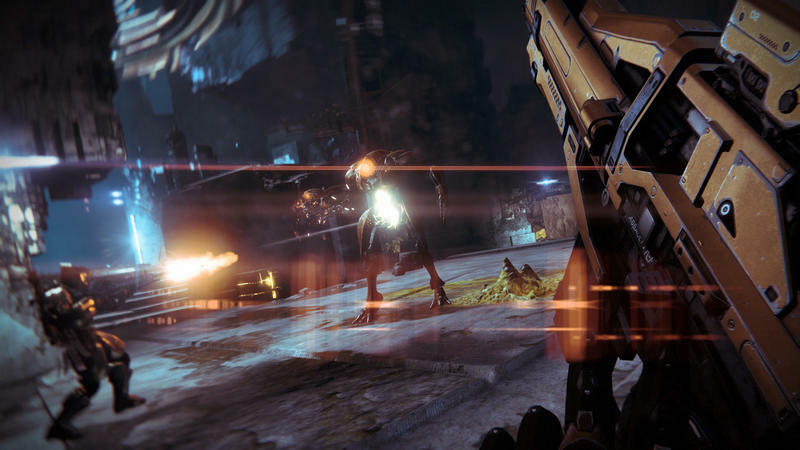 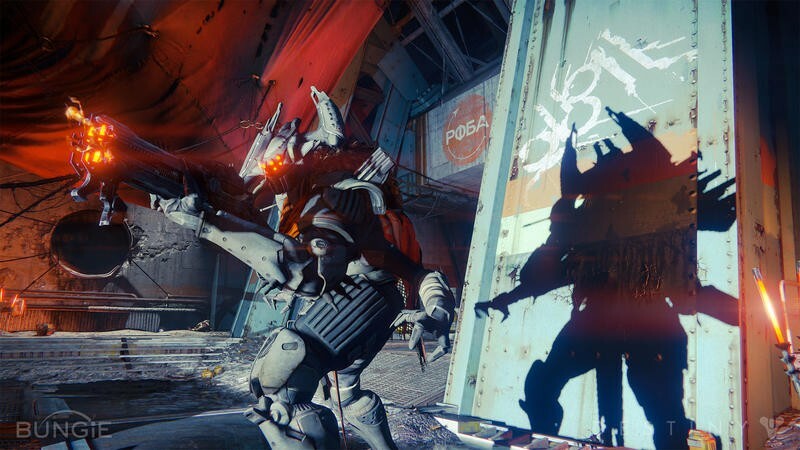 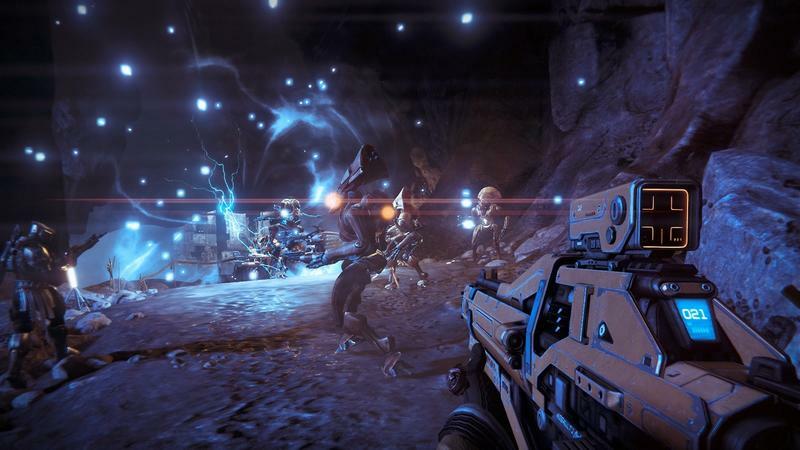 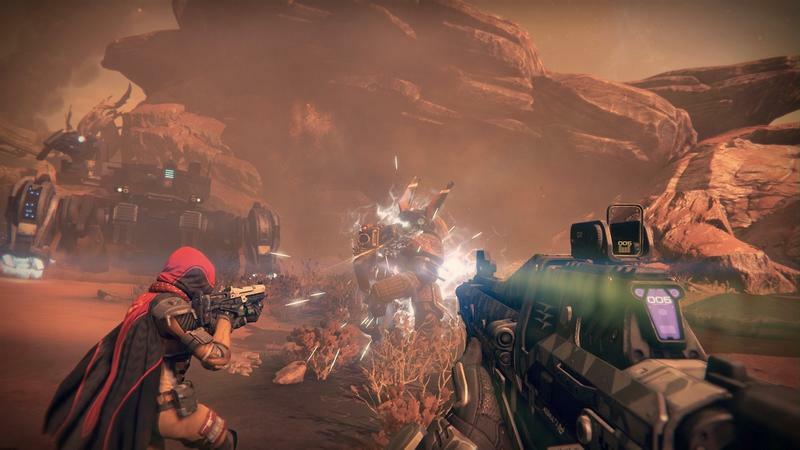 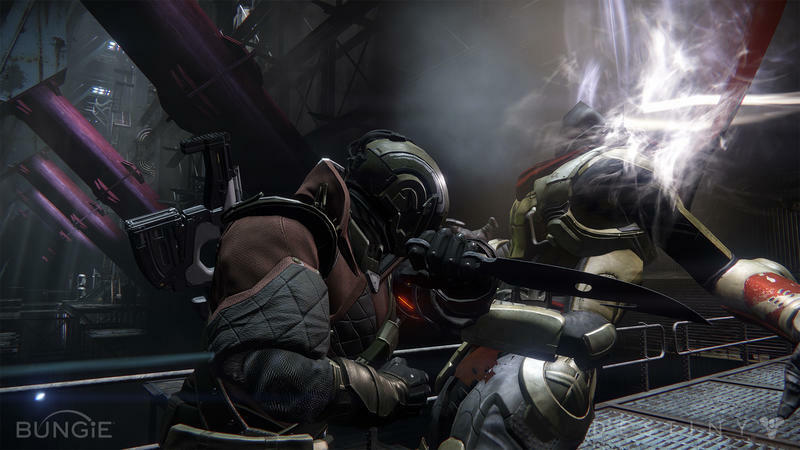 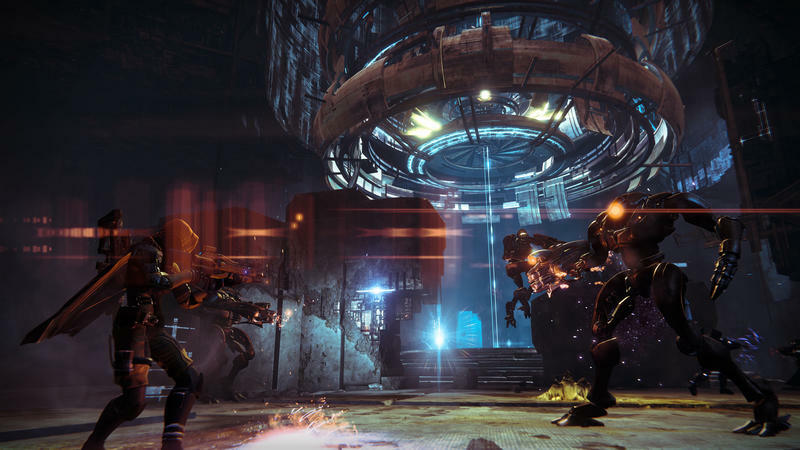 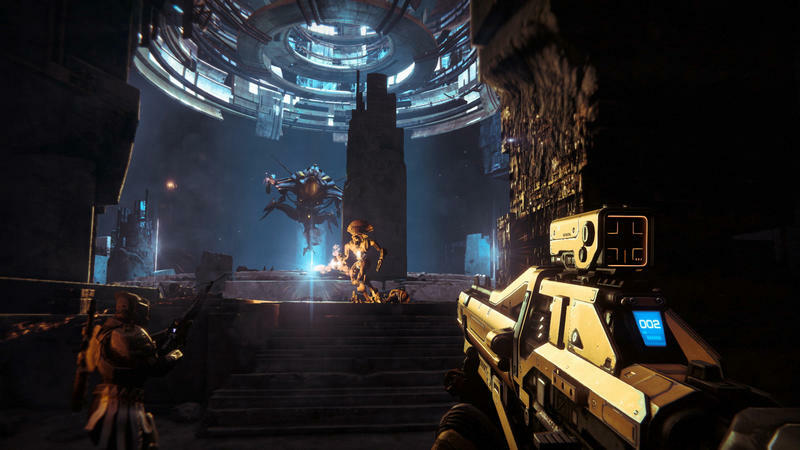 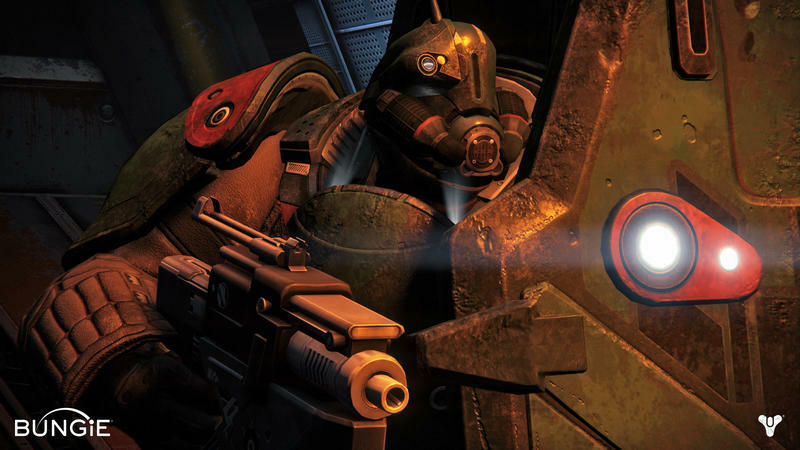 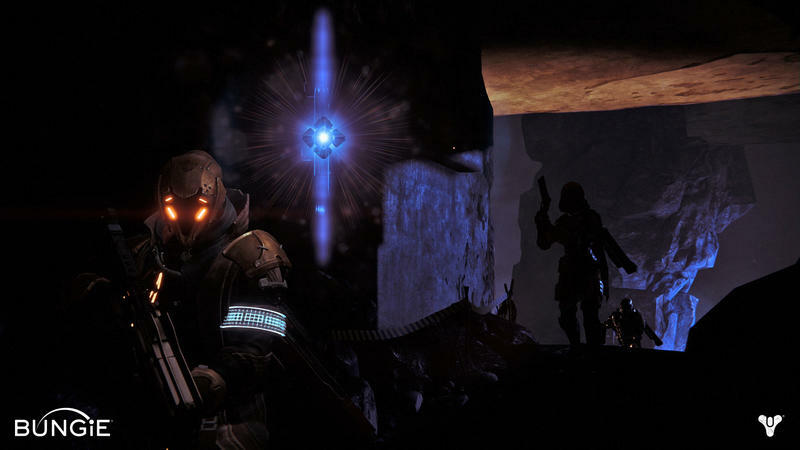 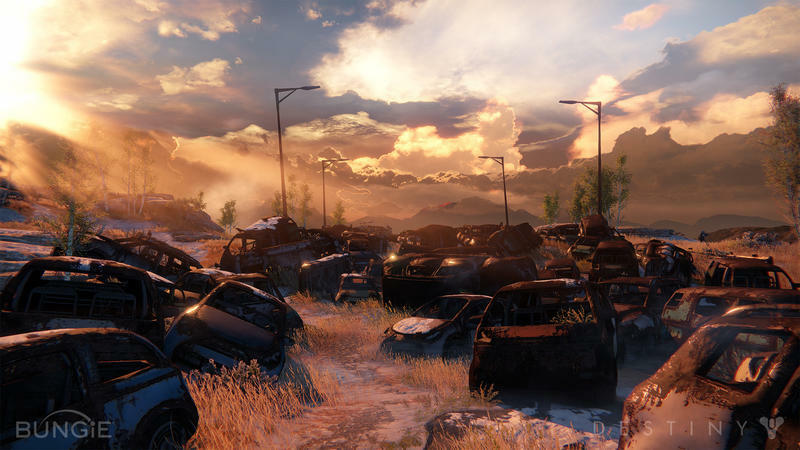 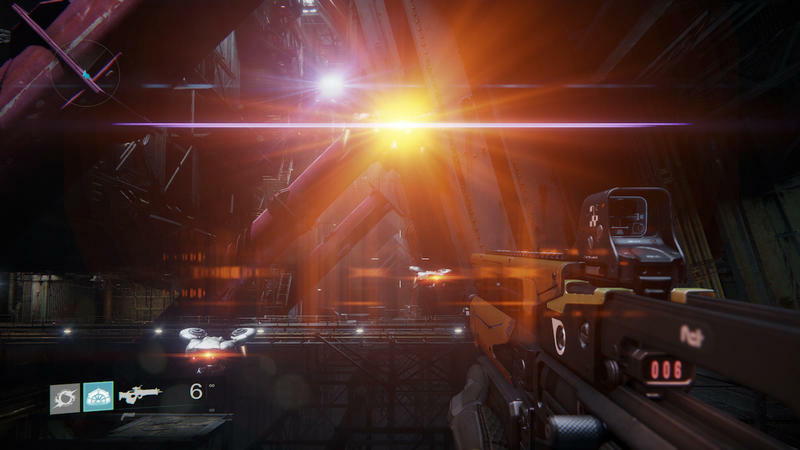 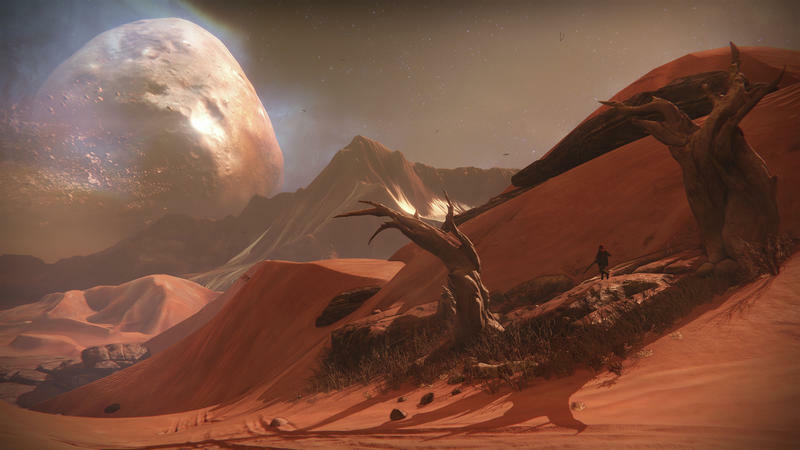 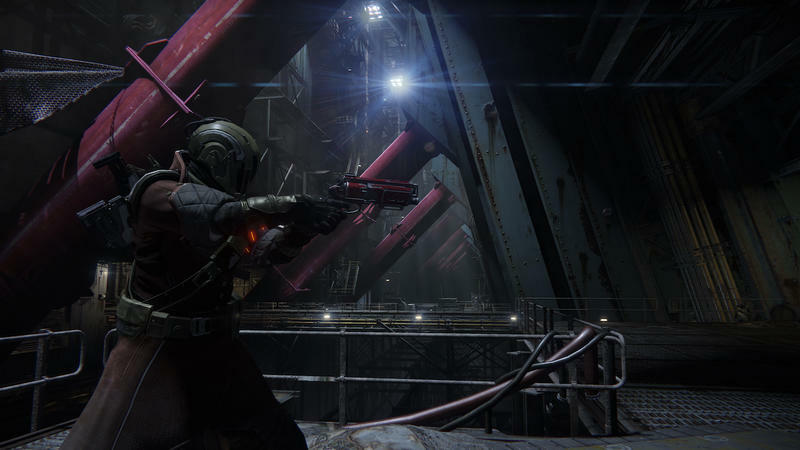 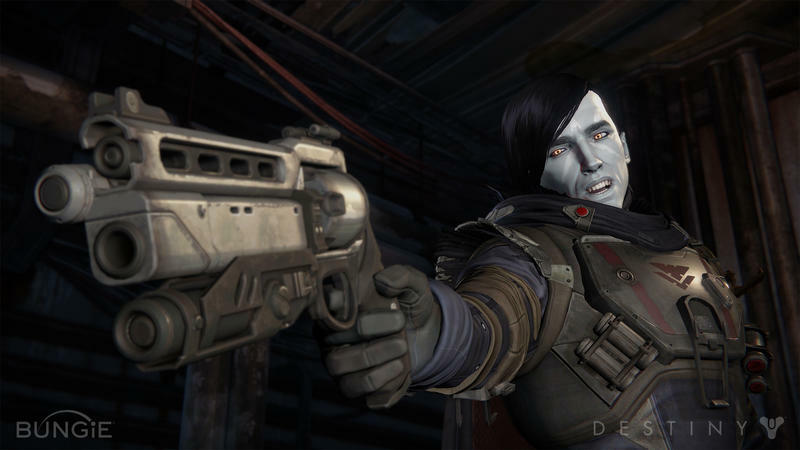 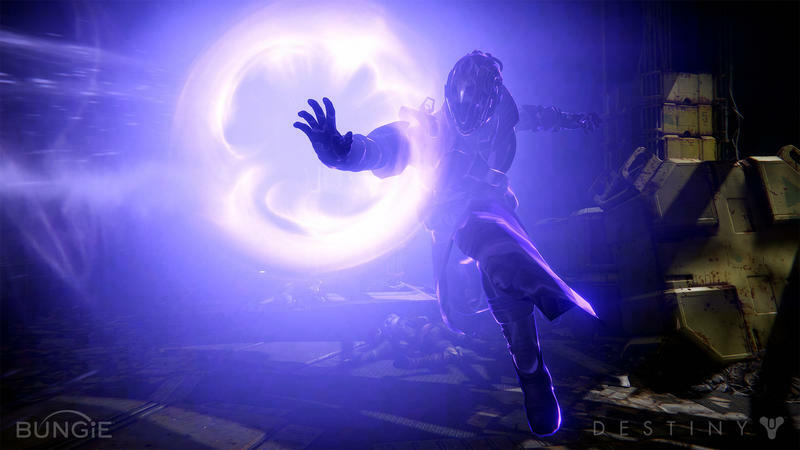 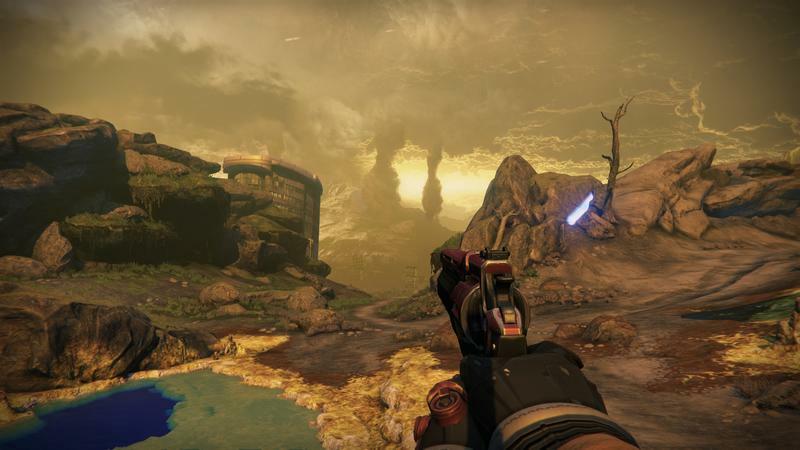 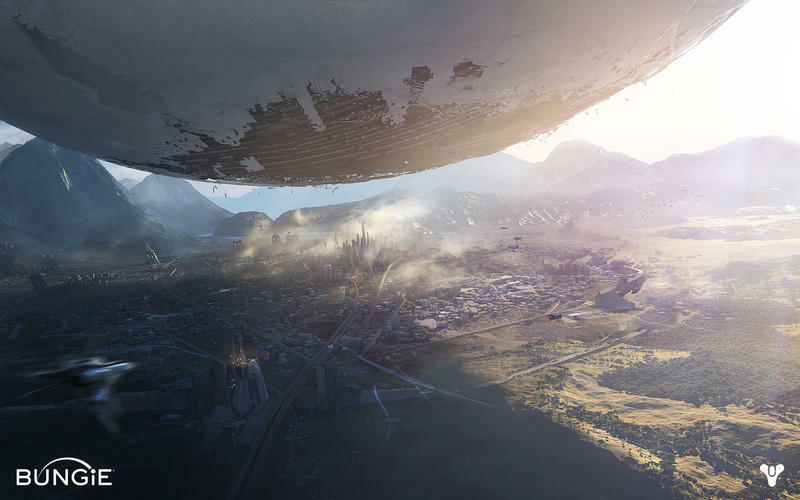 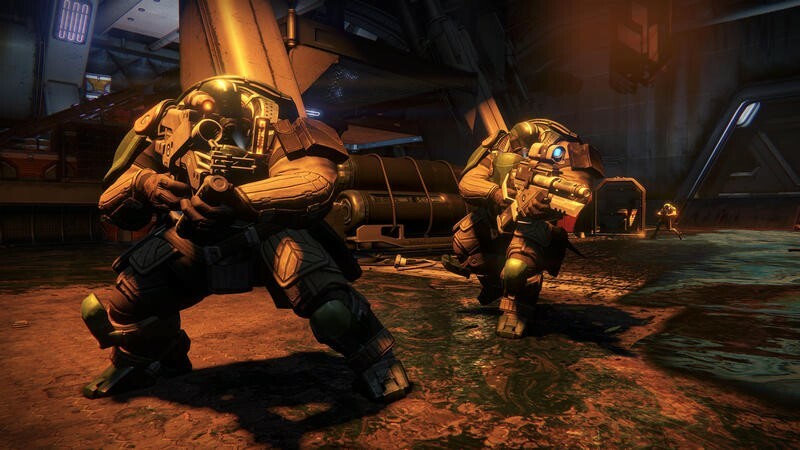 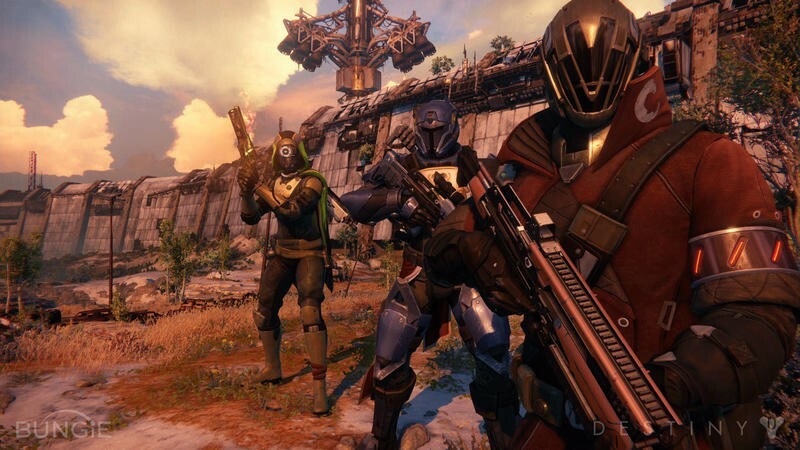 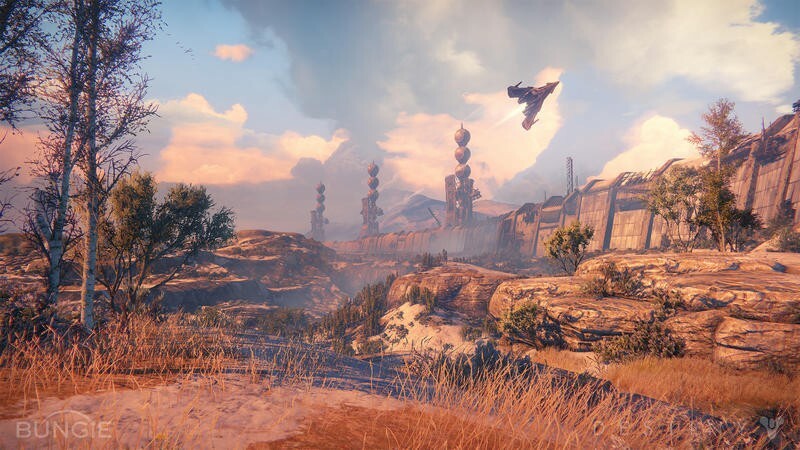 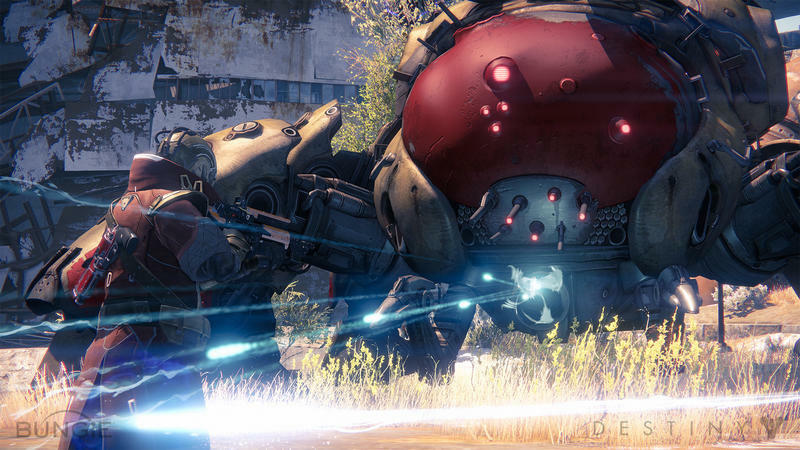 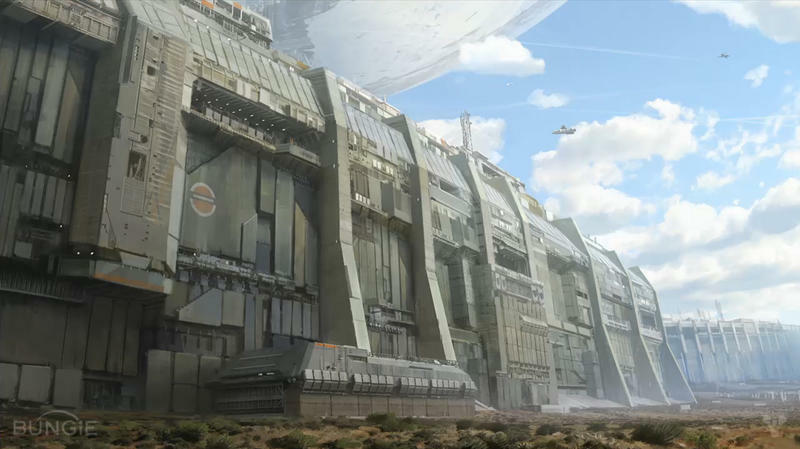 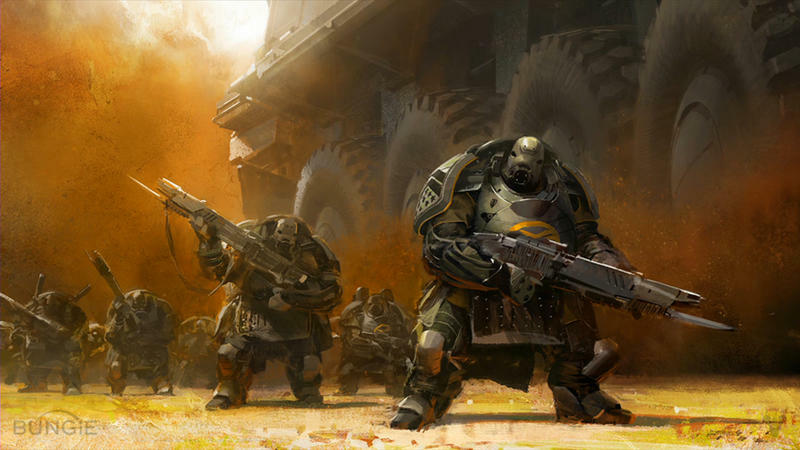 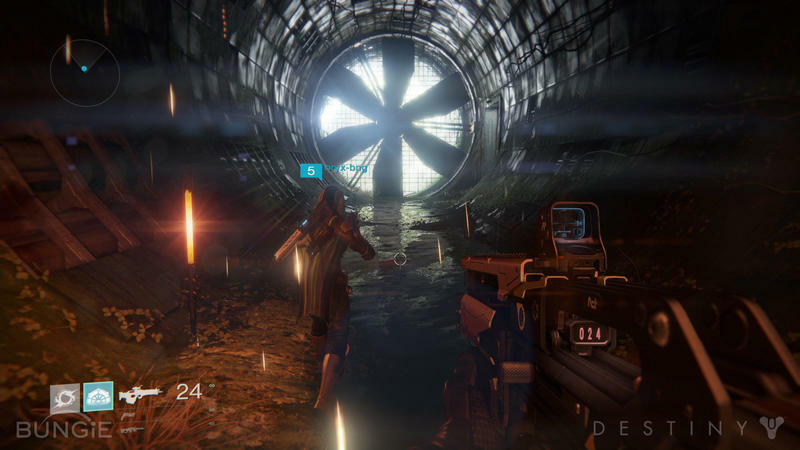 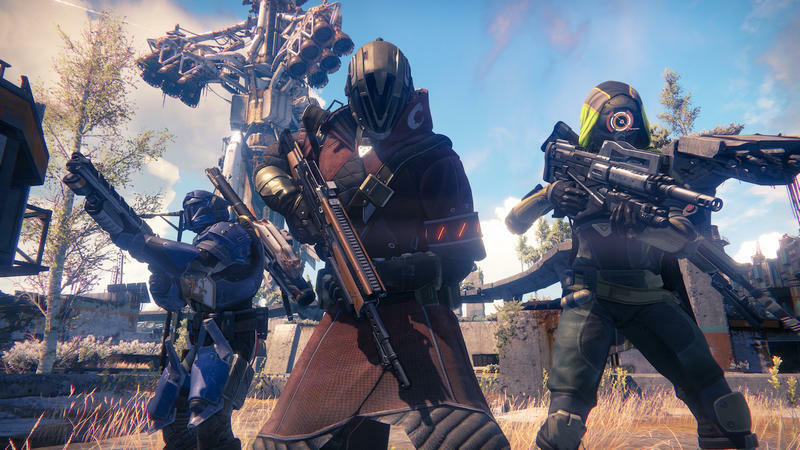 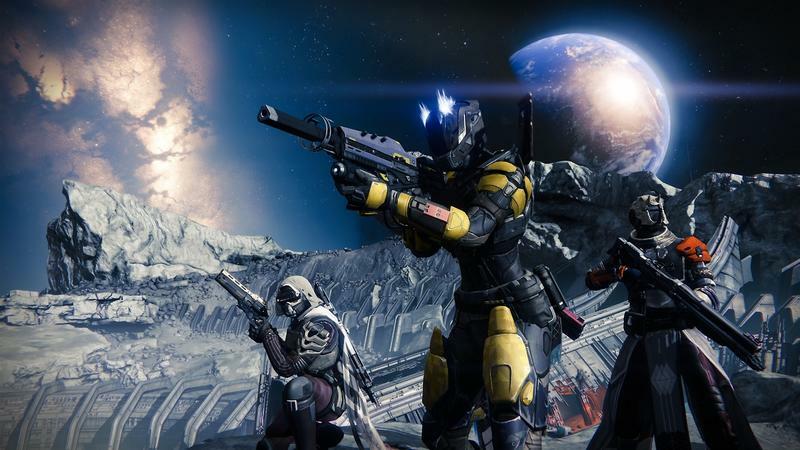 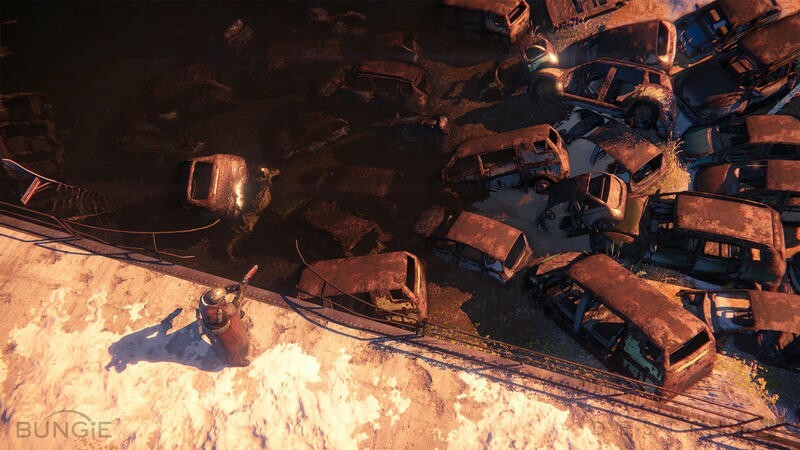 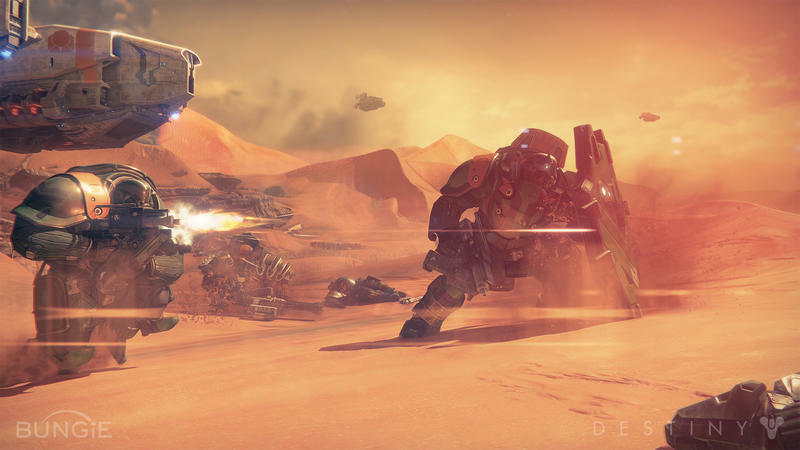 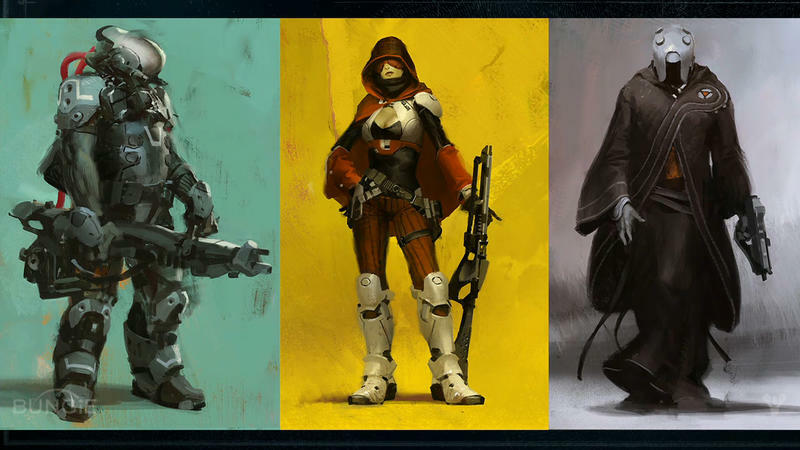 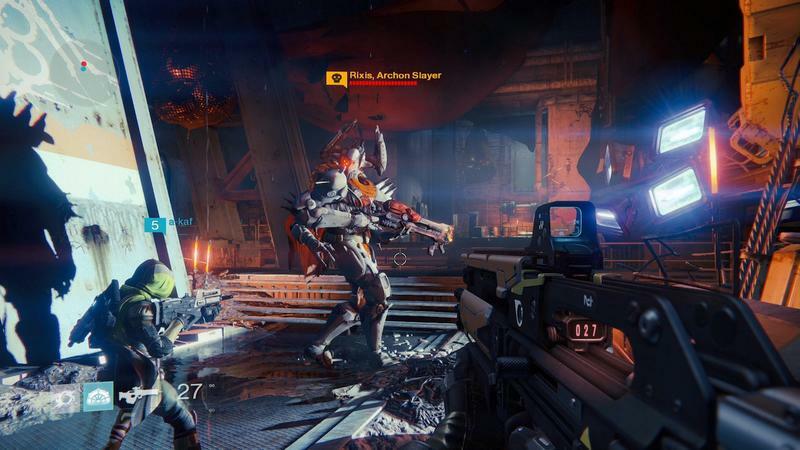 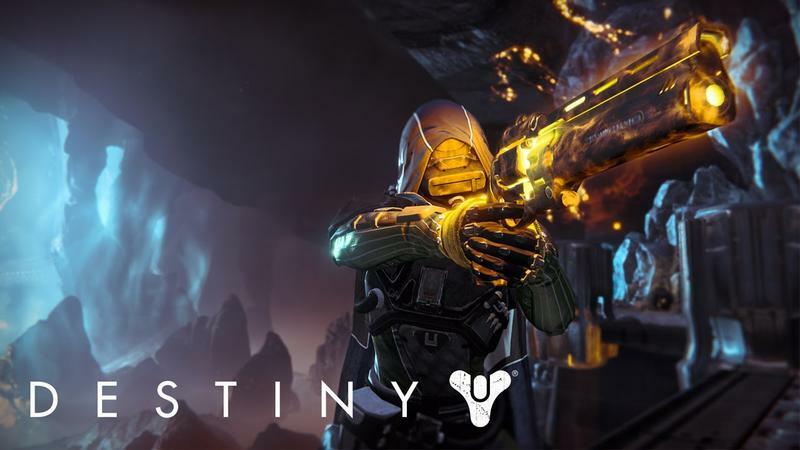 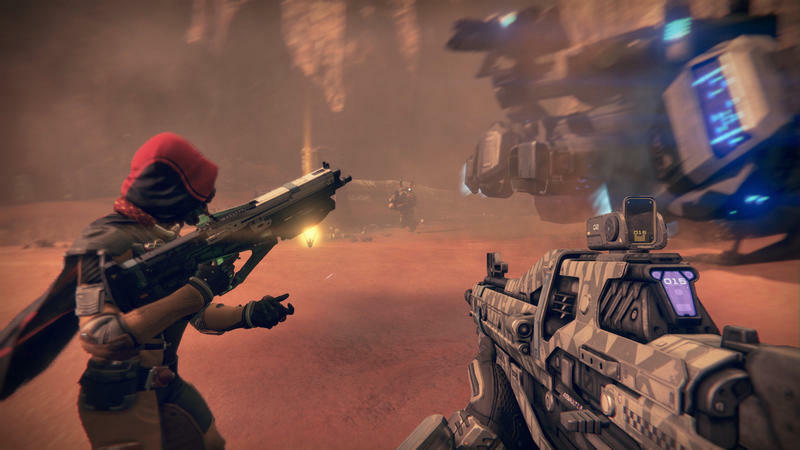 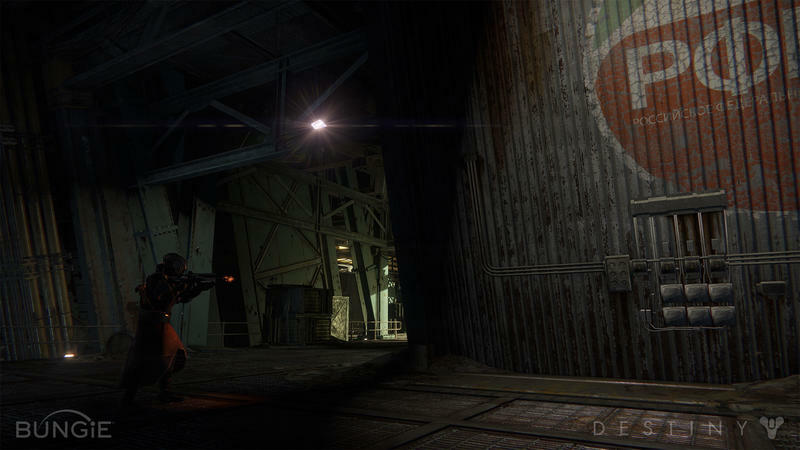 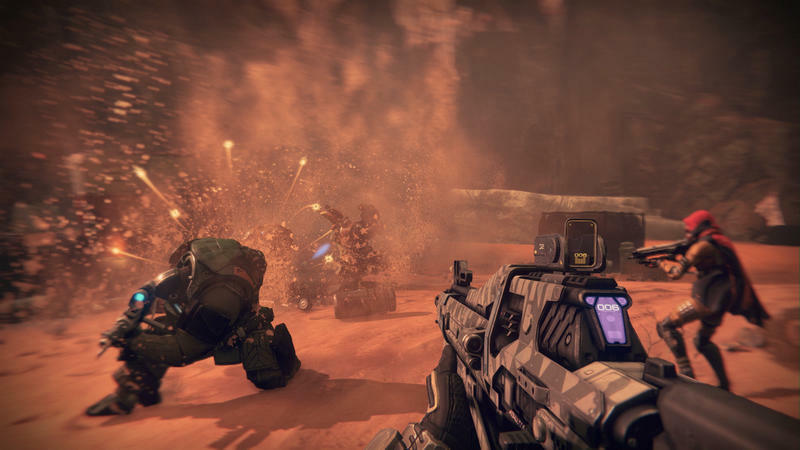 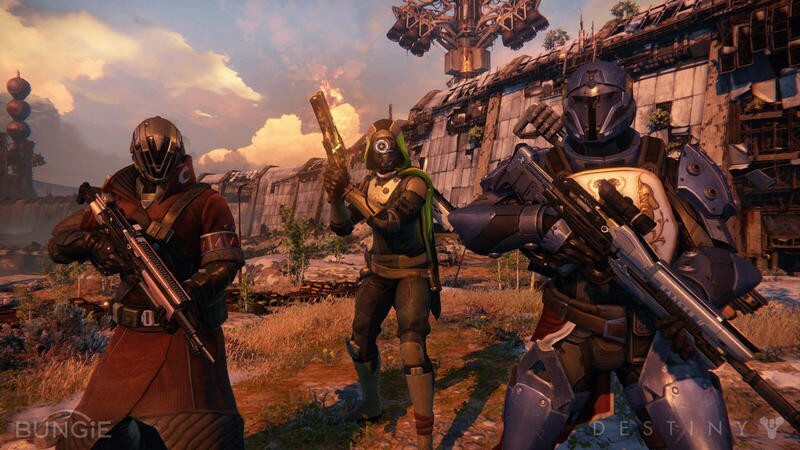 Destiny will hit the PlayStation 4, PlayStation 3, Xbox One and Xbox 360 on Sept. 9, 2014. 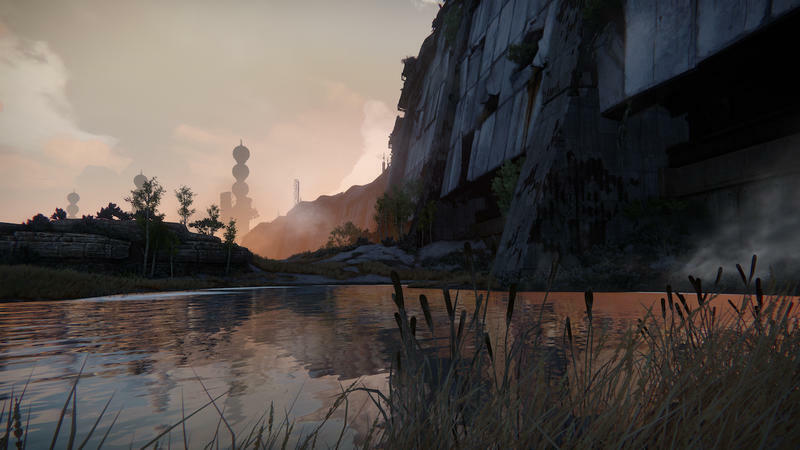 We’ll probably have a lot more screenshots and trailers between now and then.